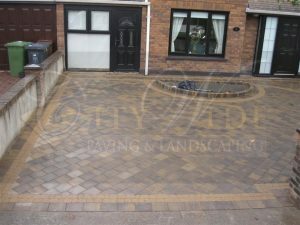 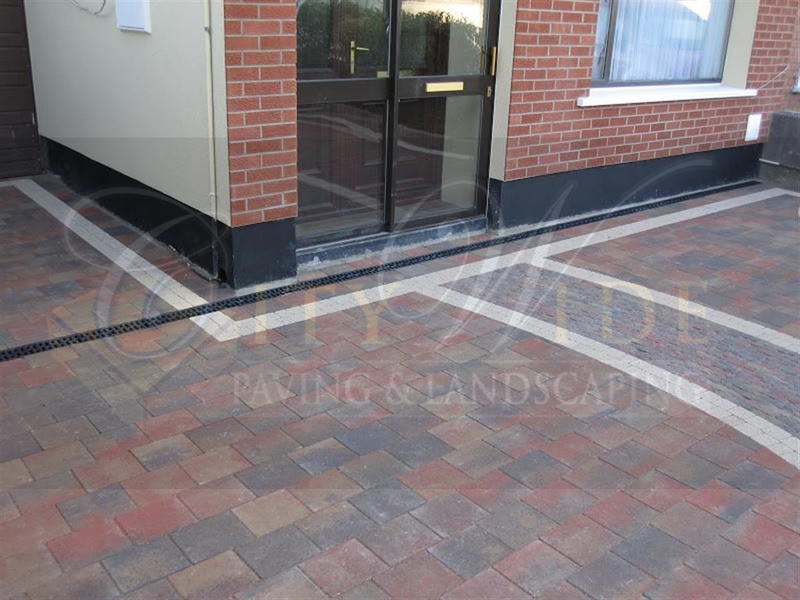 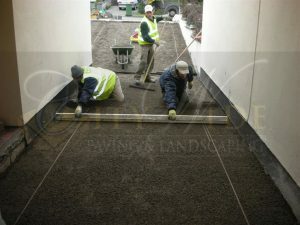 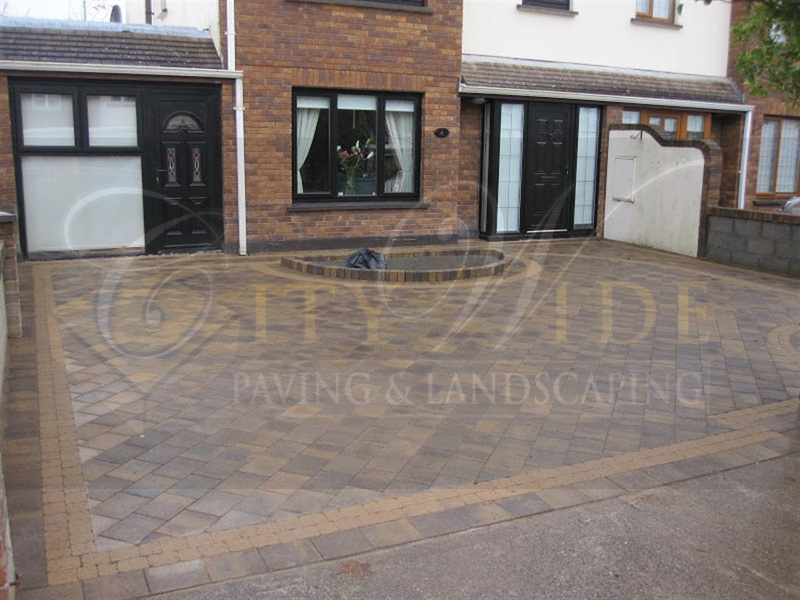 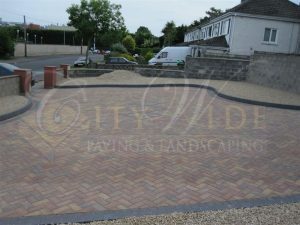 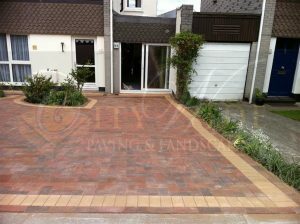 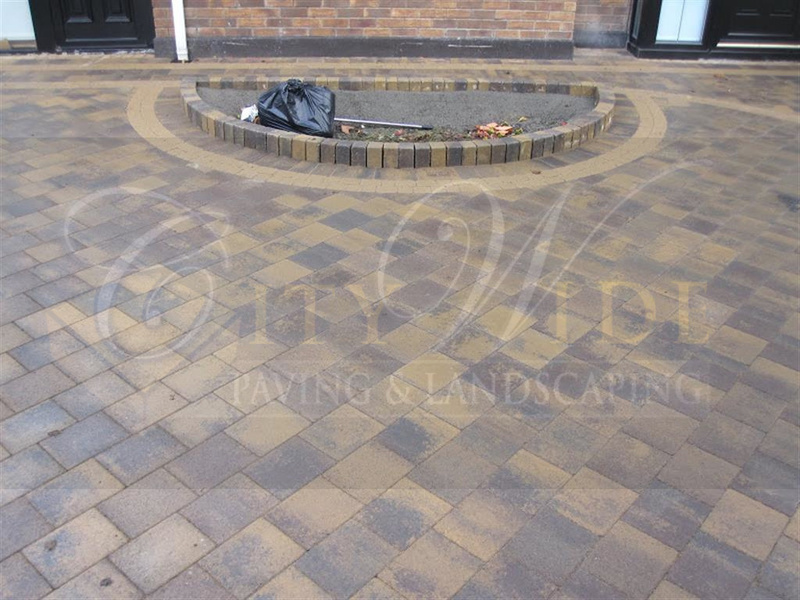 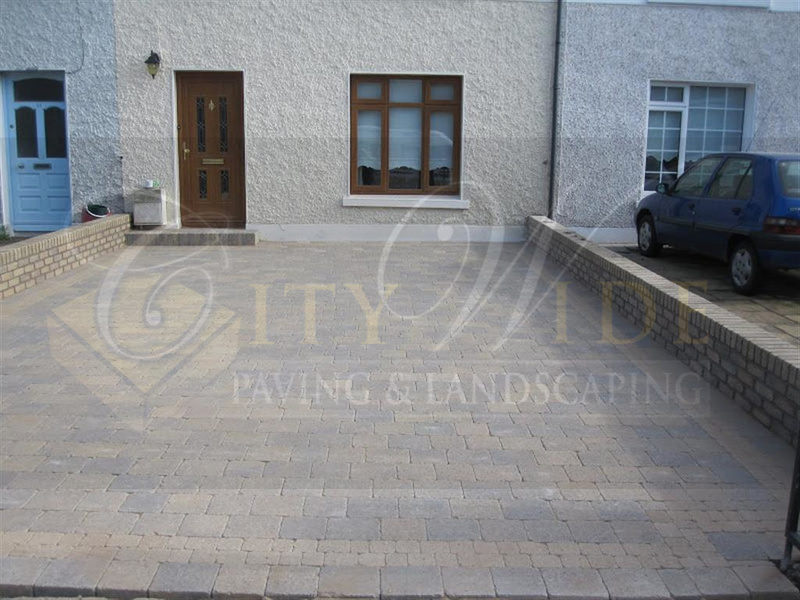 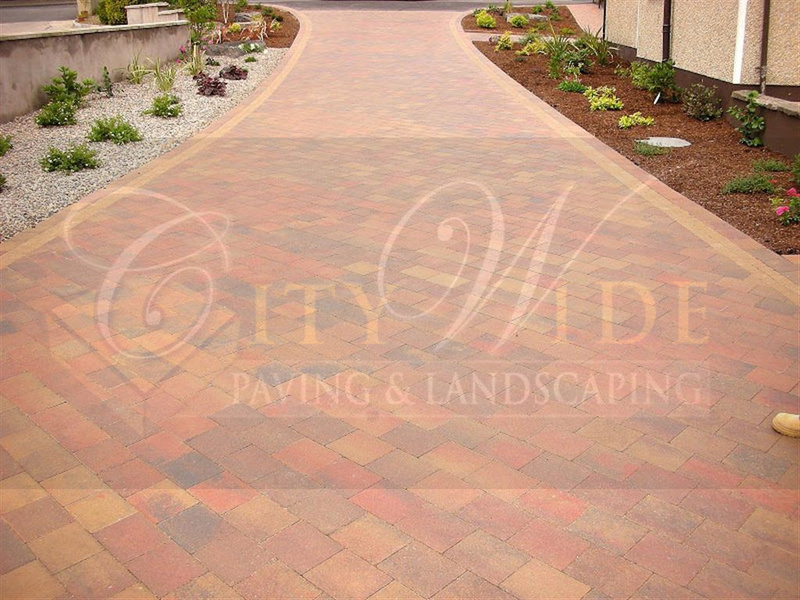 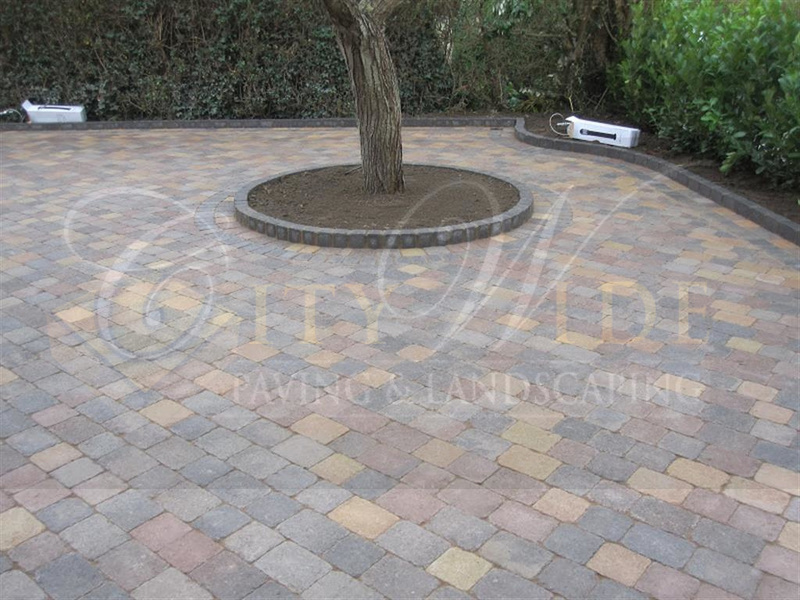 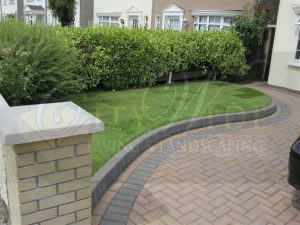 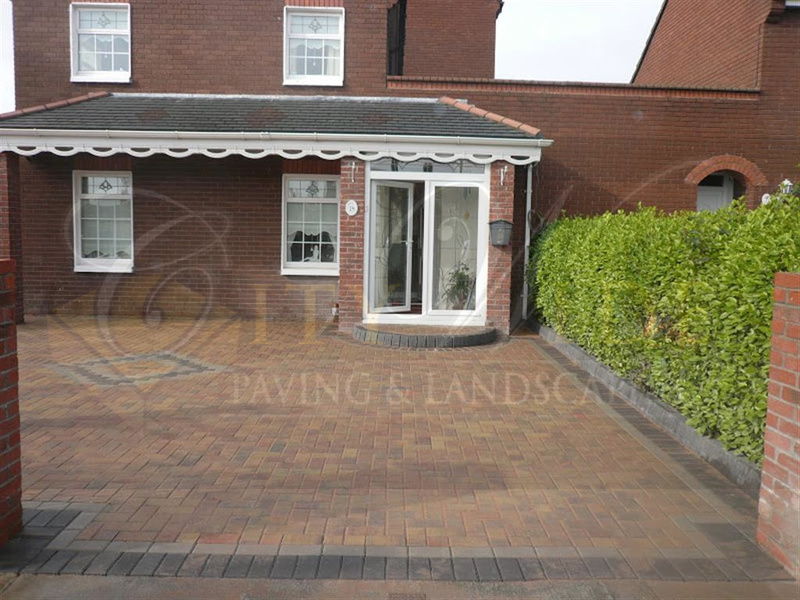 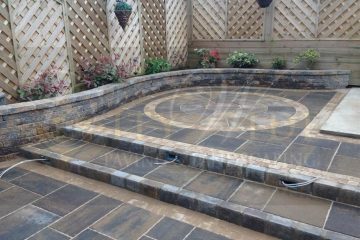 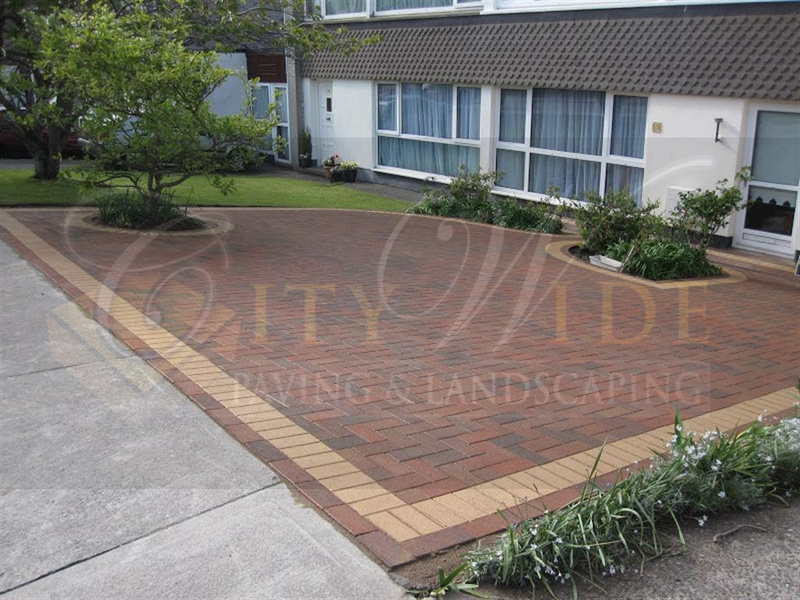 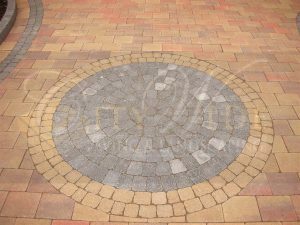 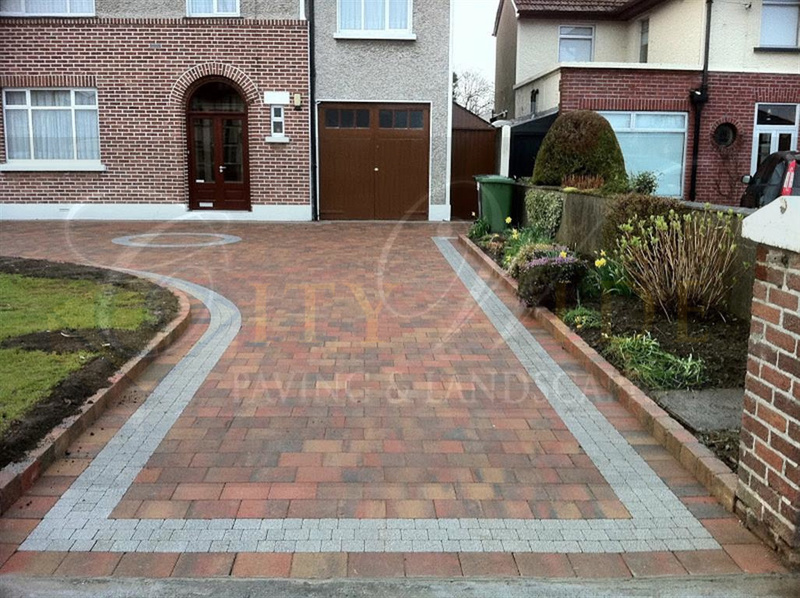 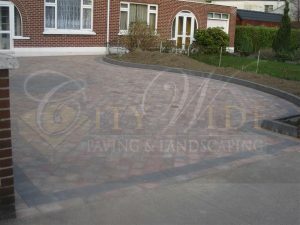 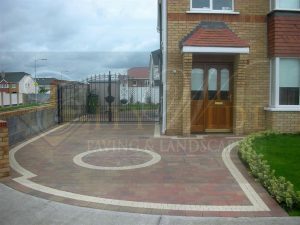 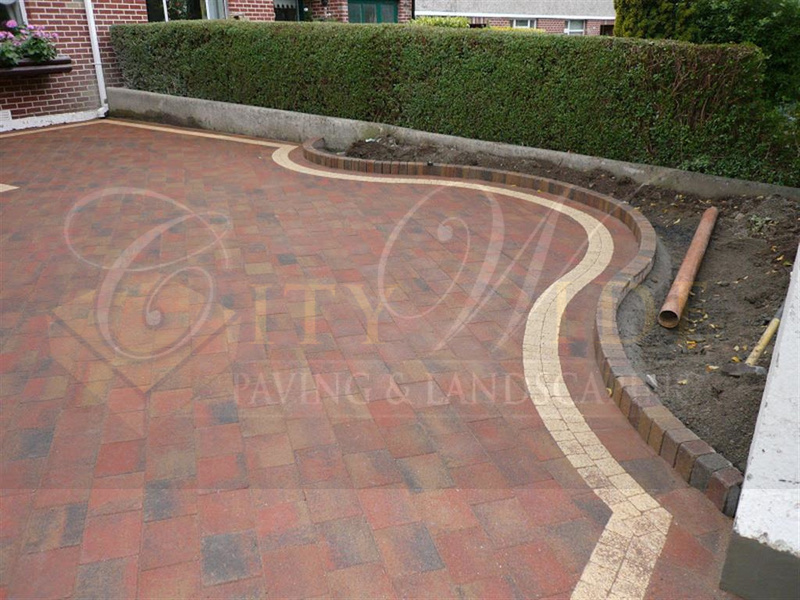 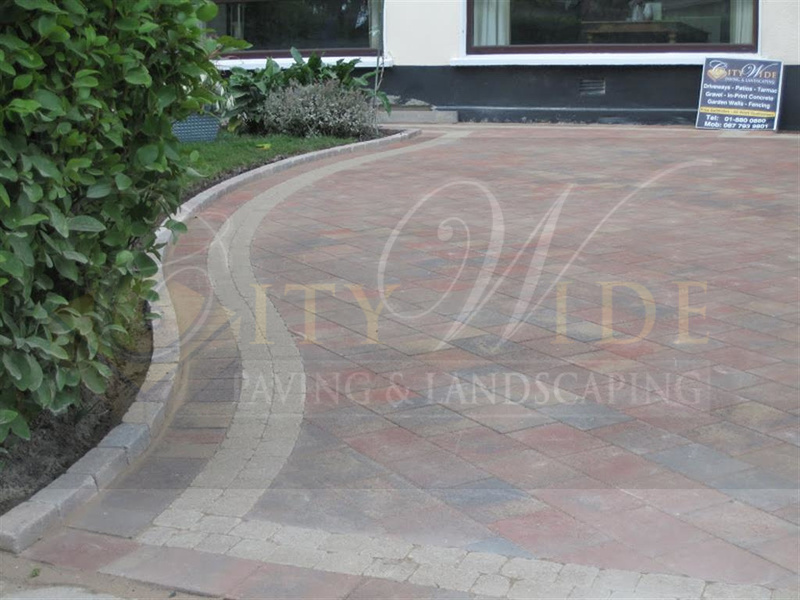 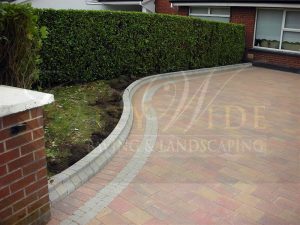 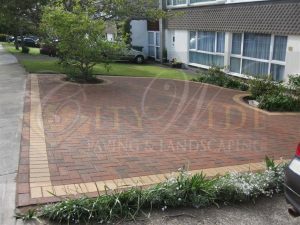 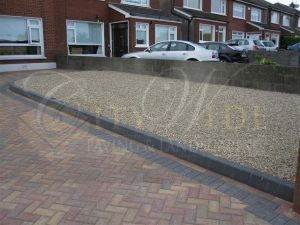 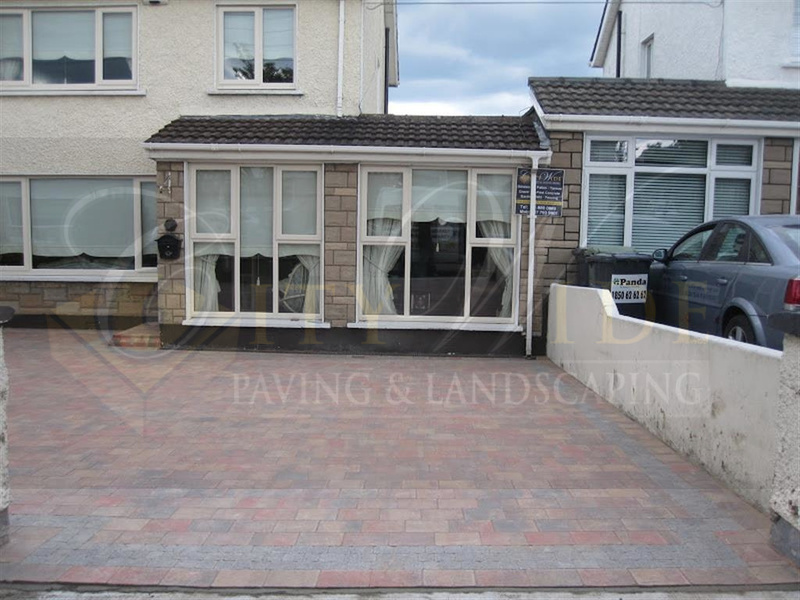 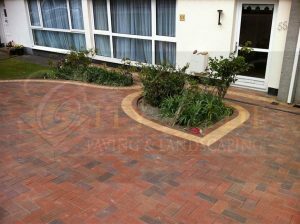 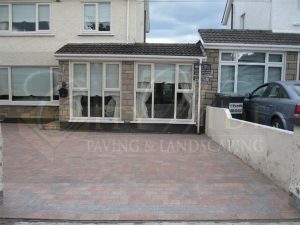 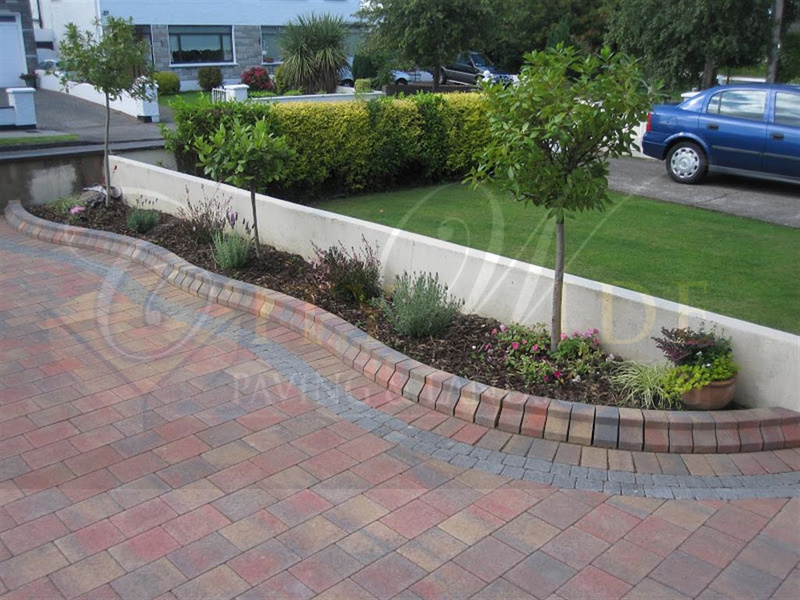 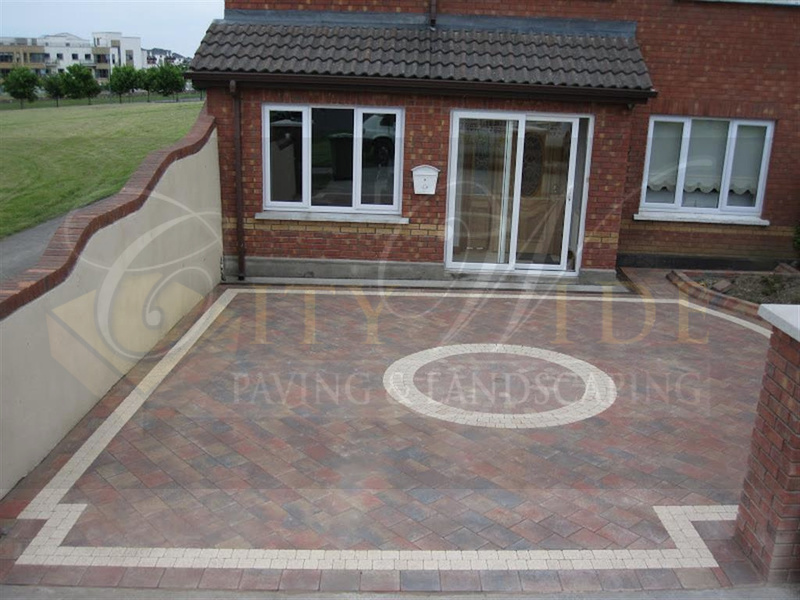 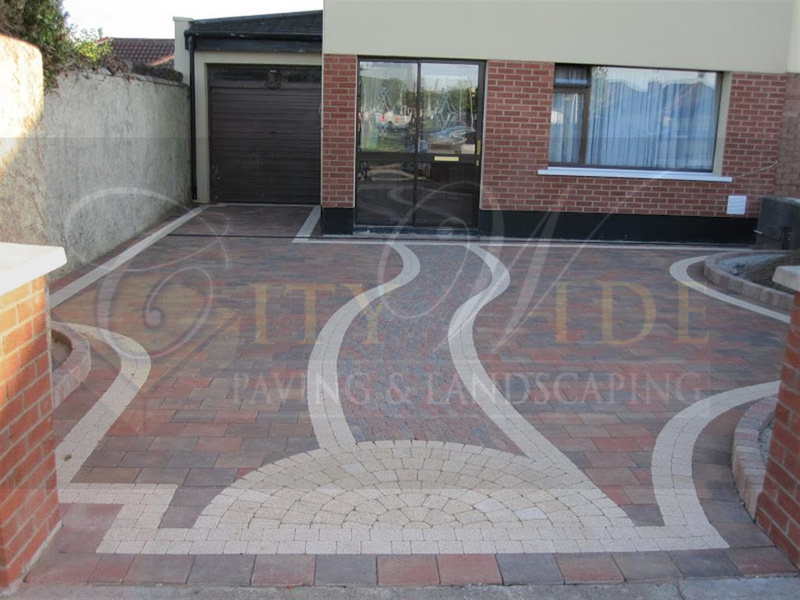 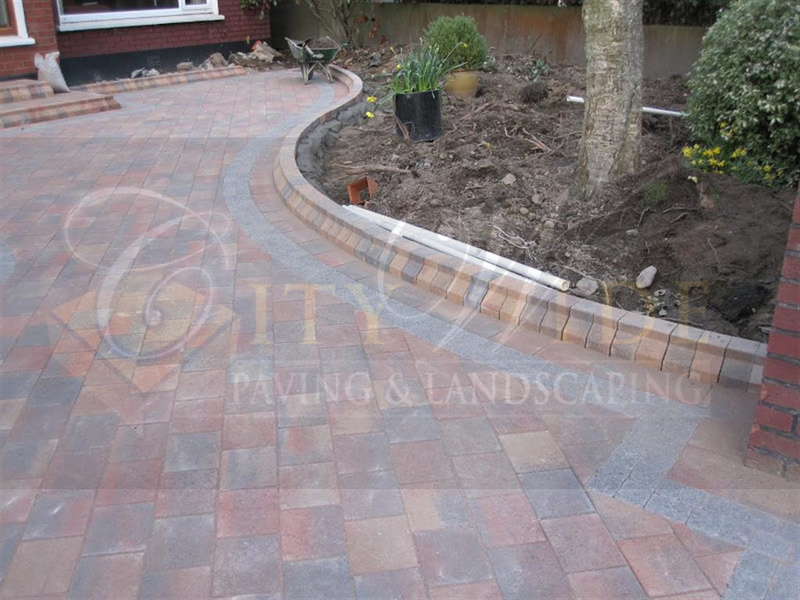 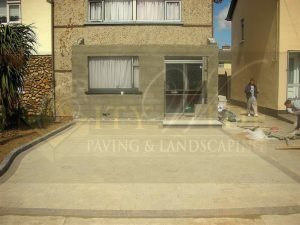 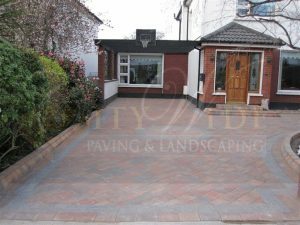 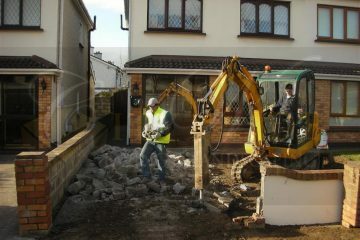 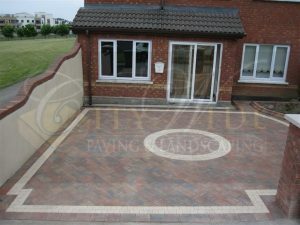 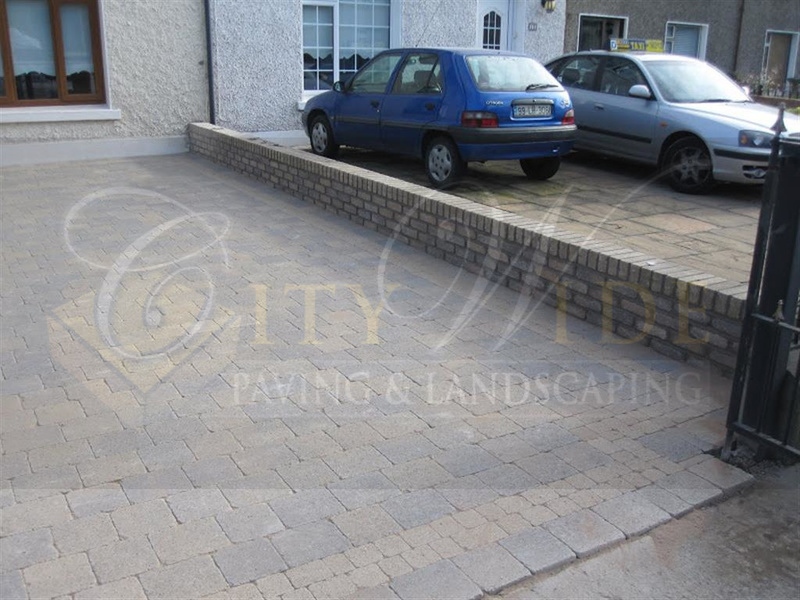 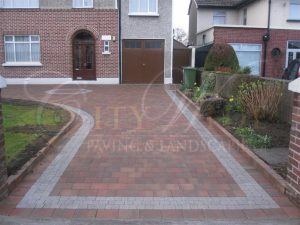 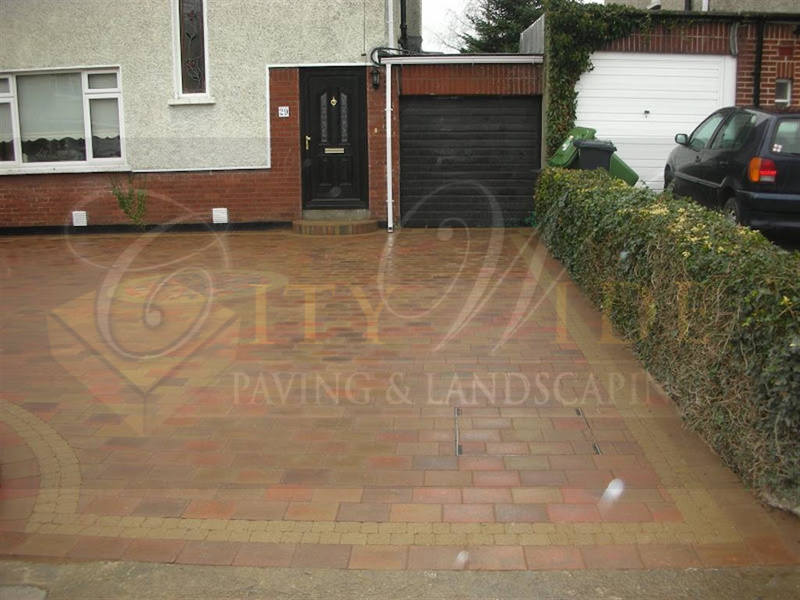 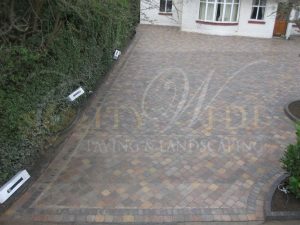 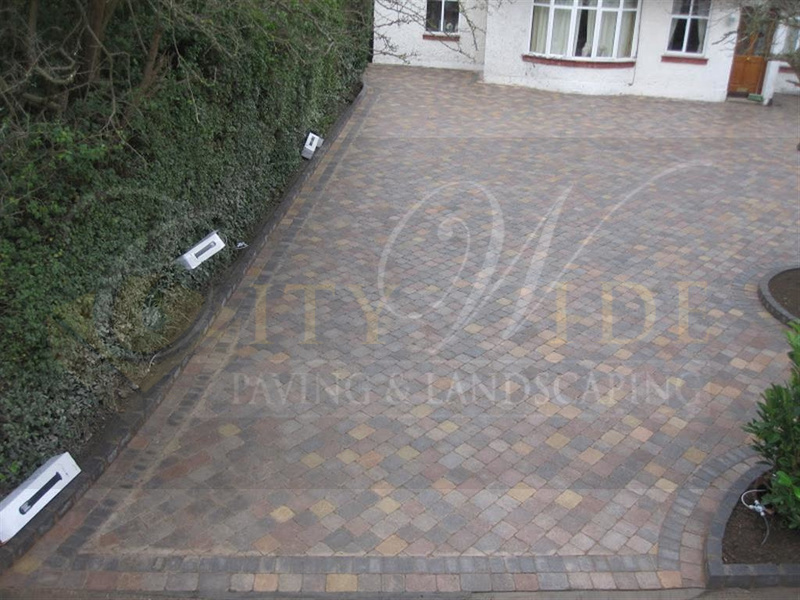 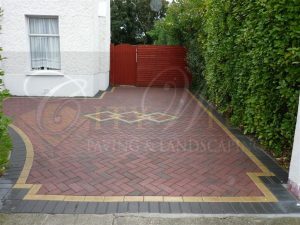 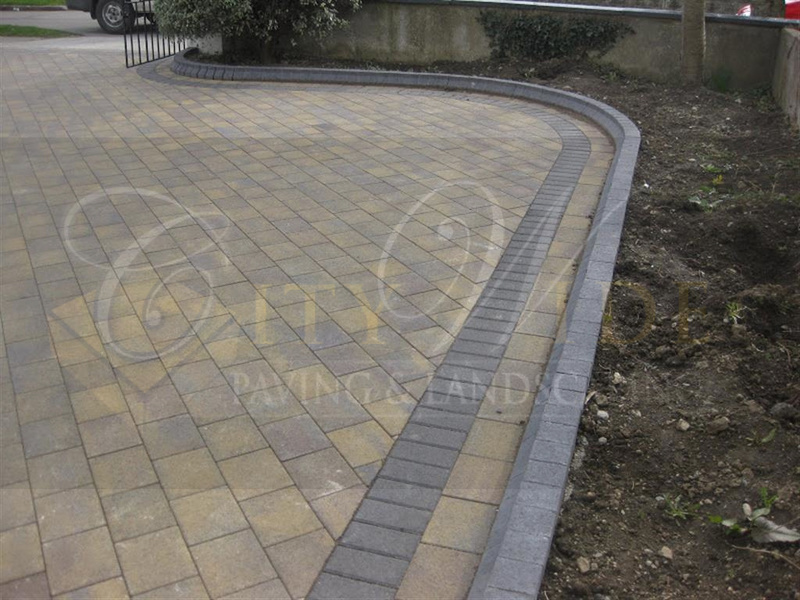 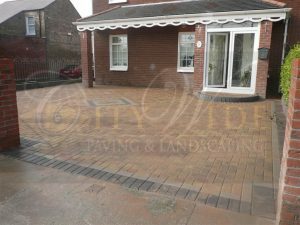 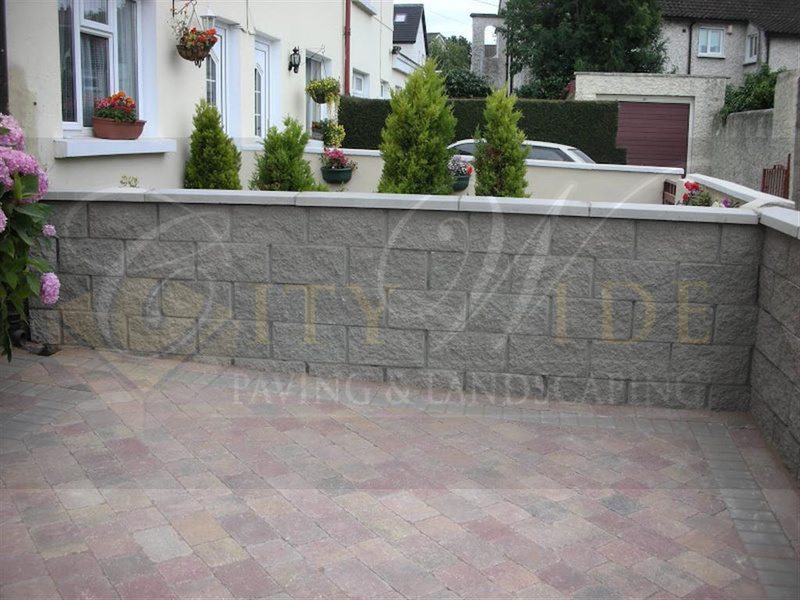 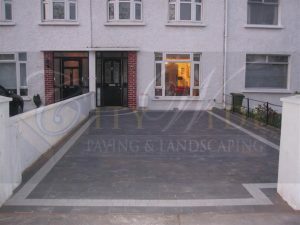 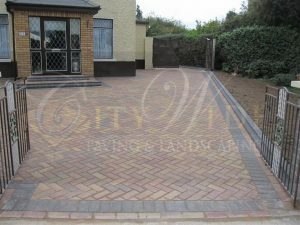 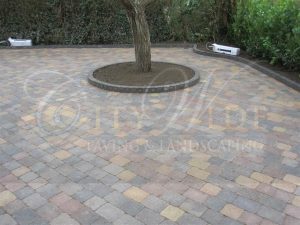 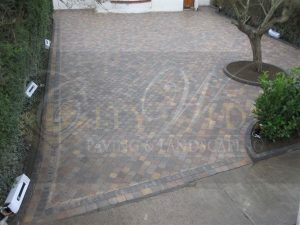 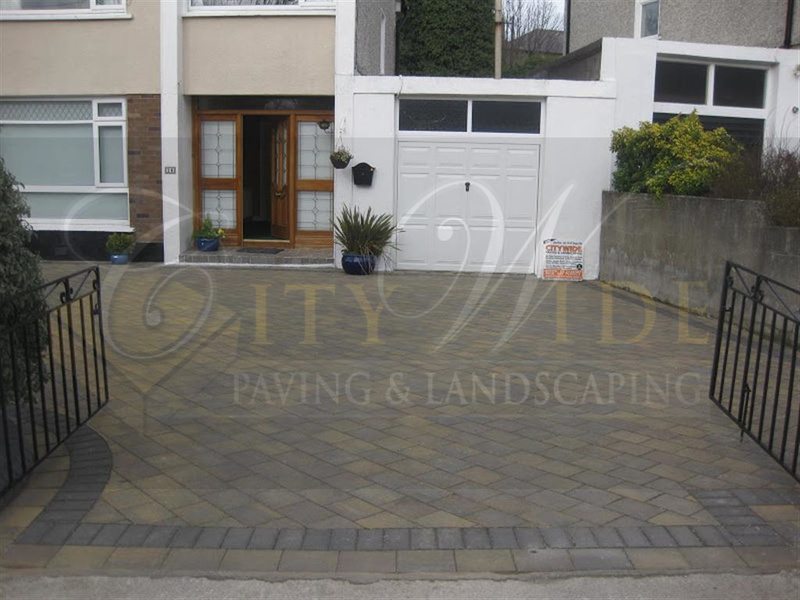 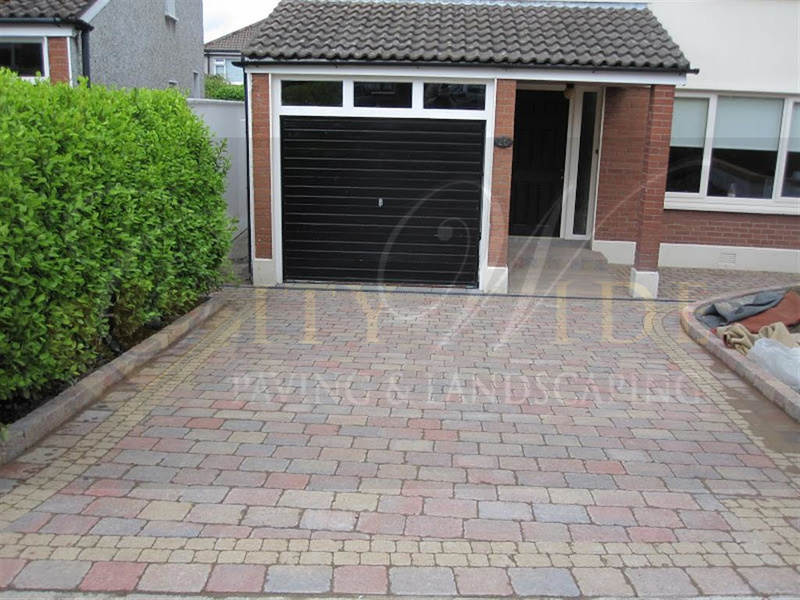 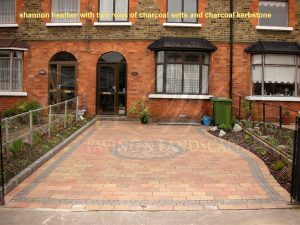 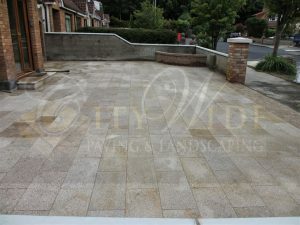 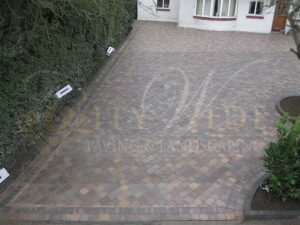 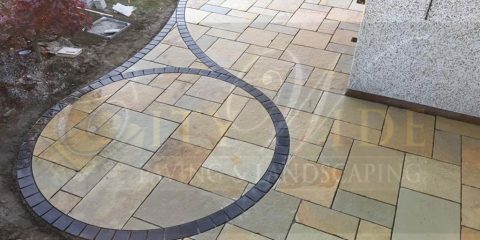 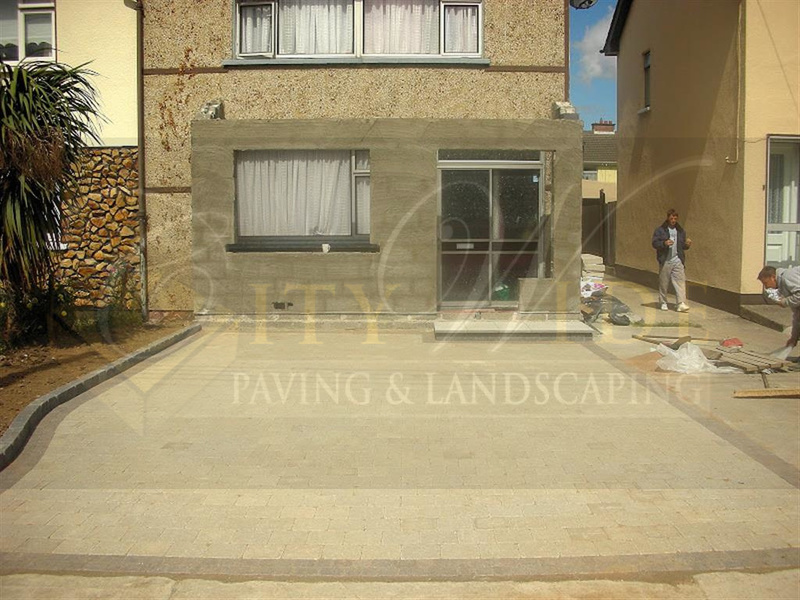 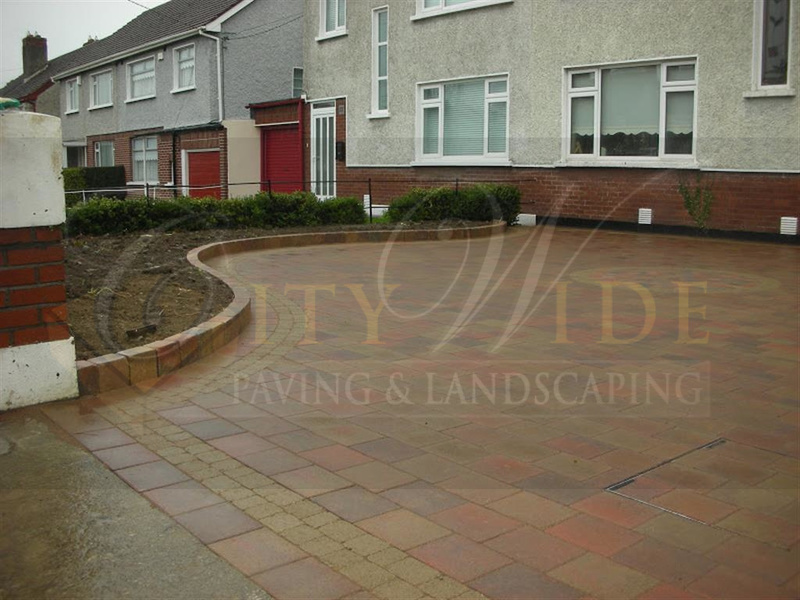 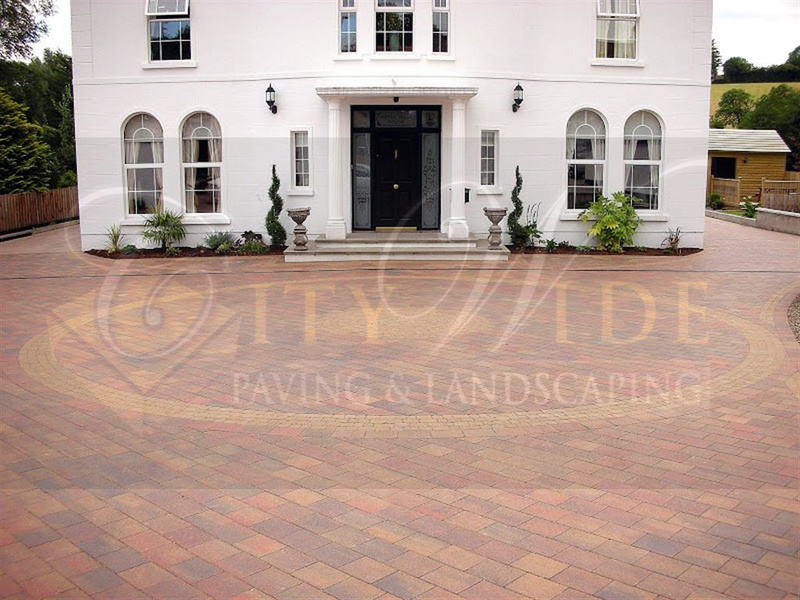 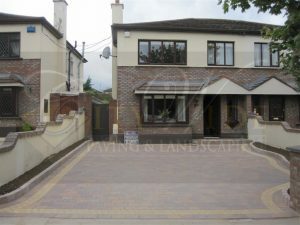 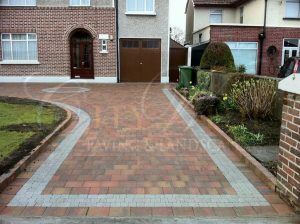 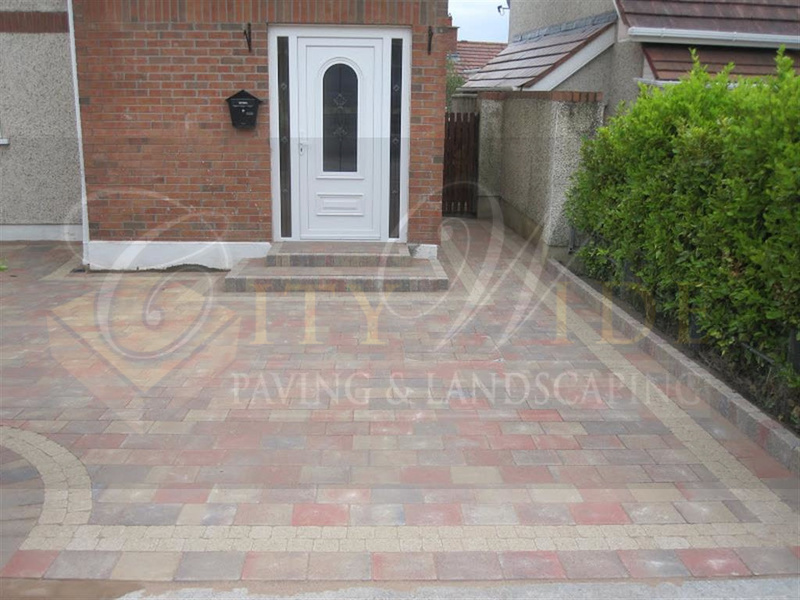 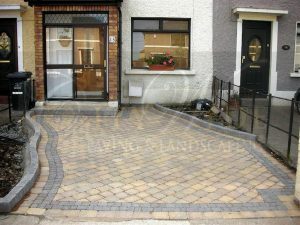 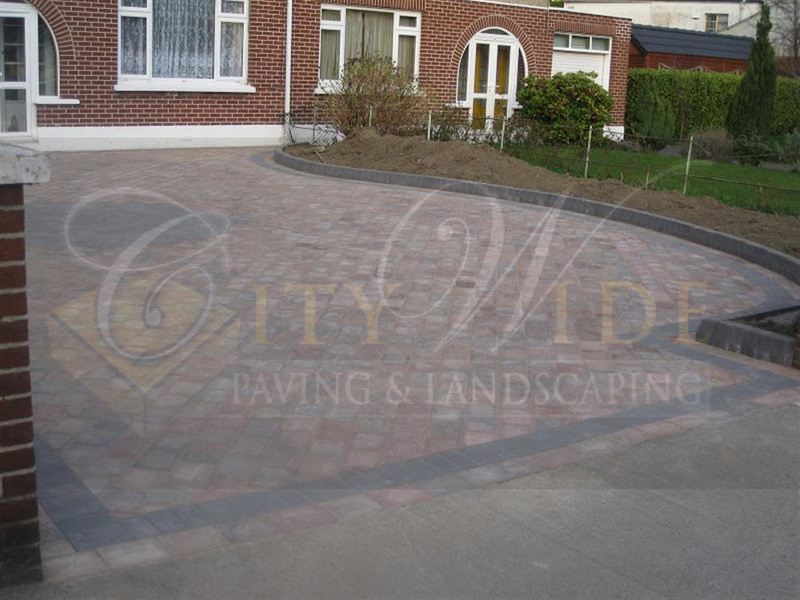 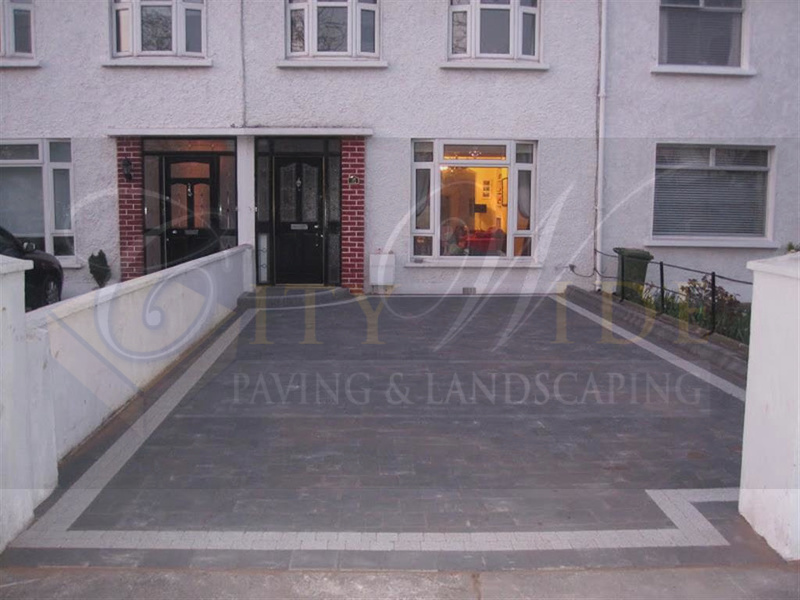 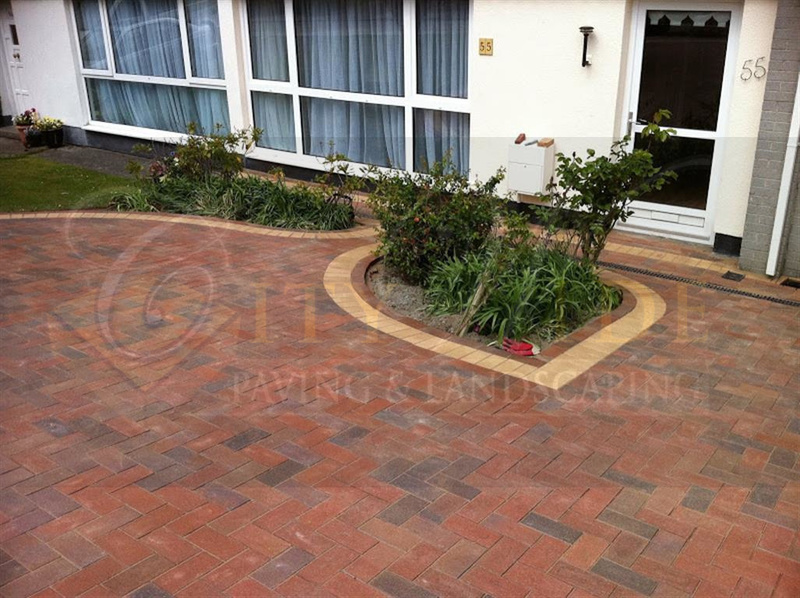 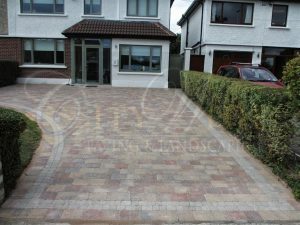 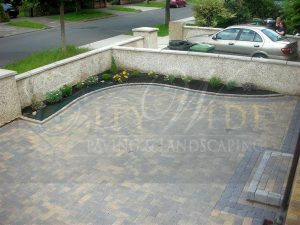 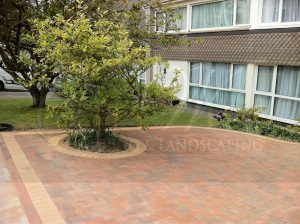 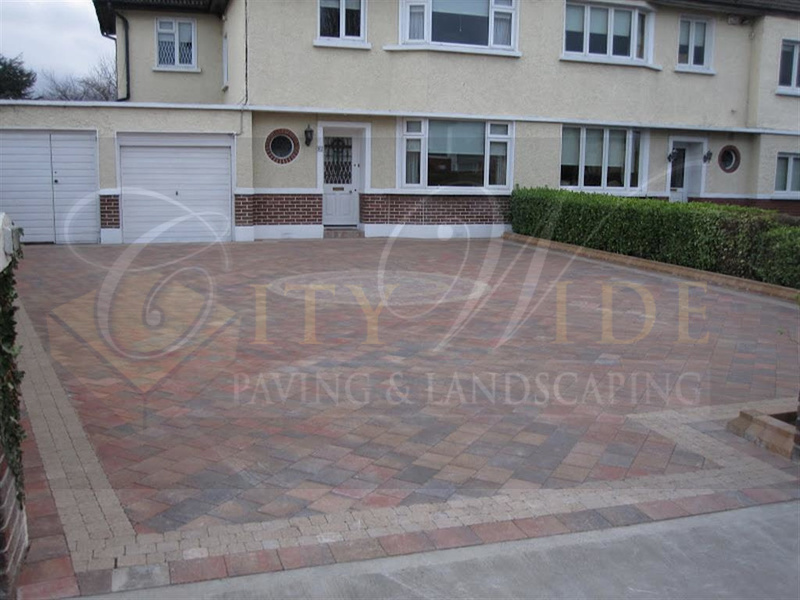 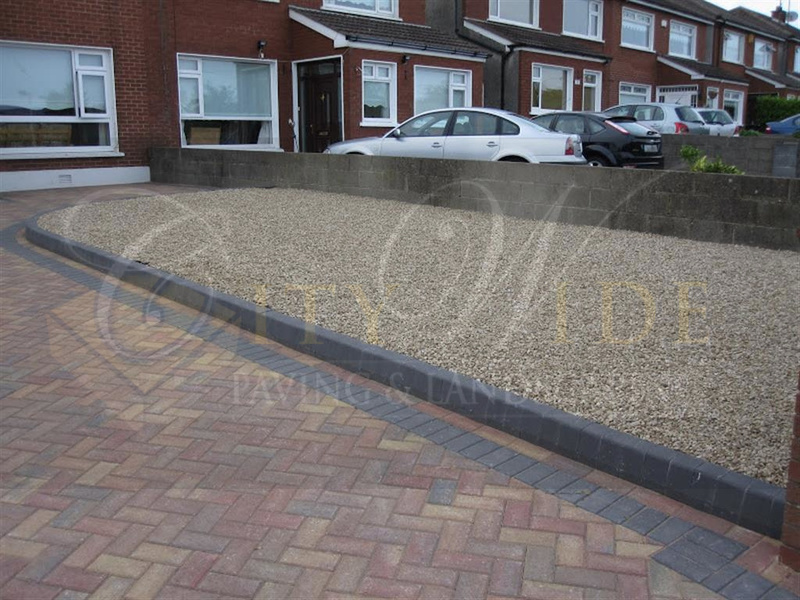 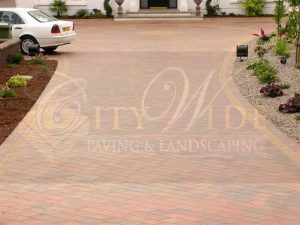 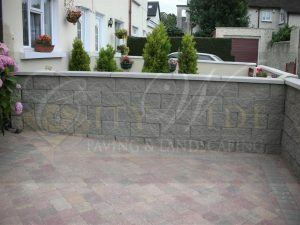 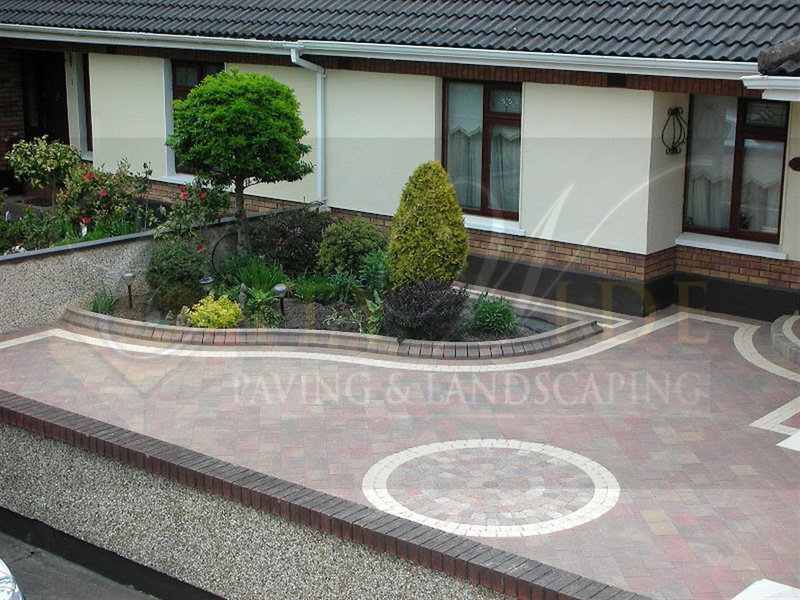 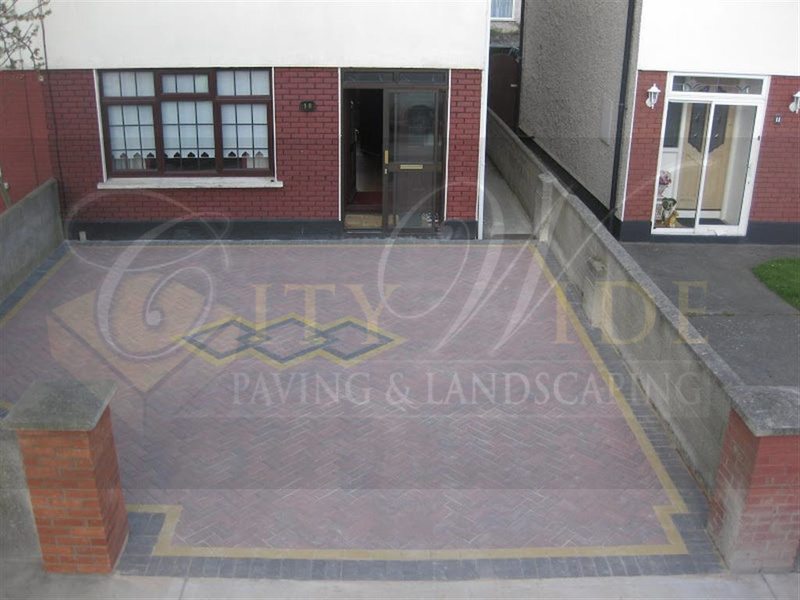 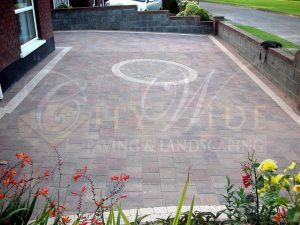 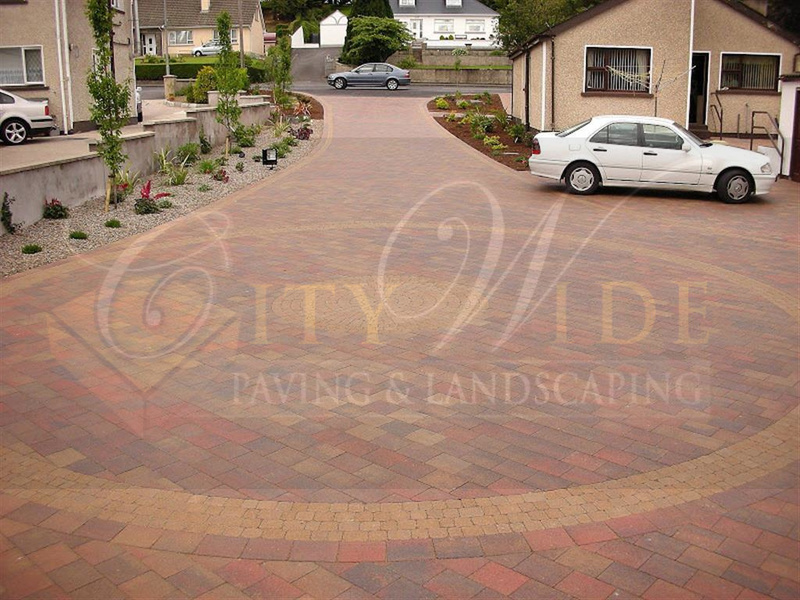 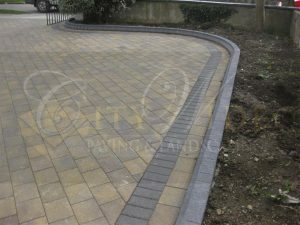 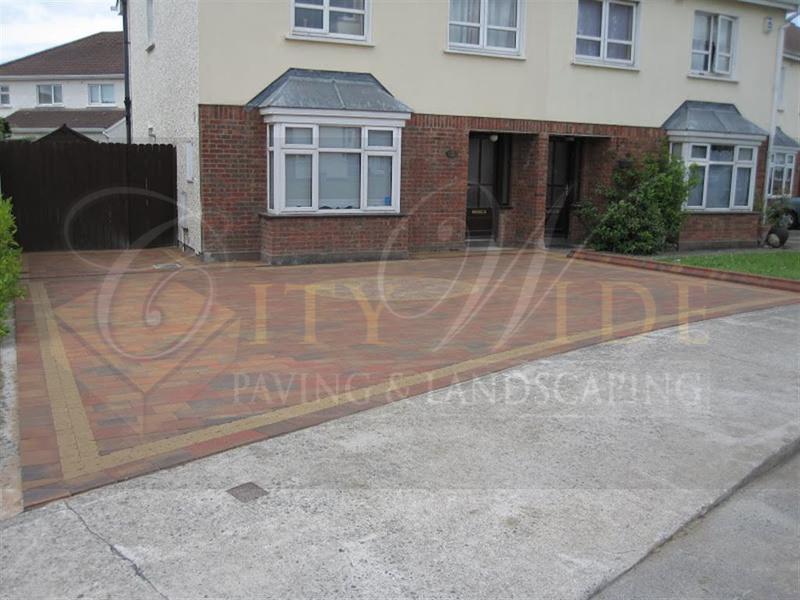 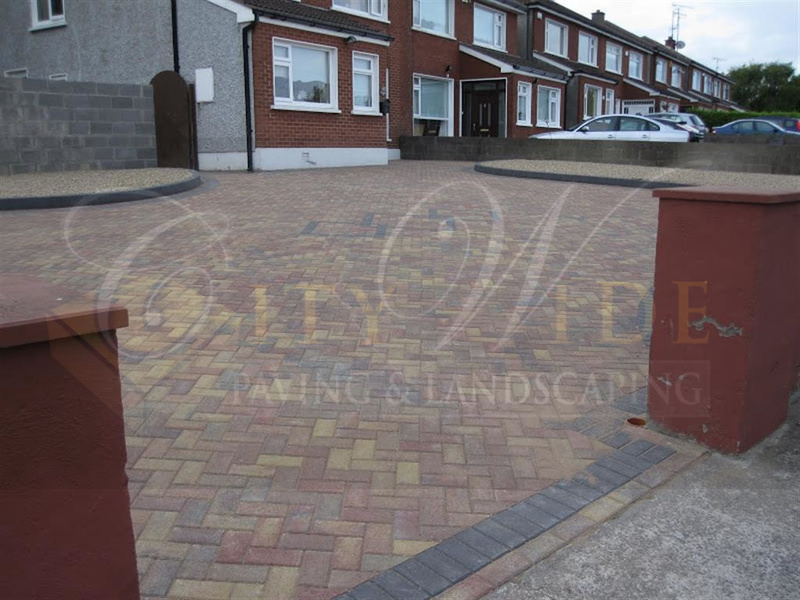 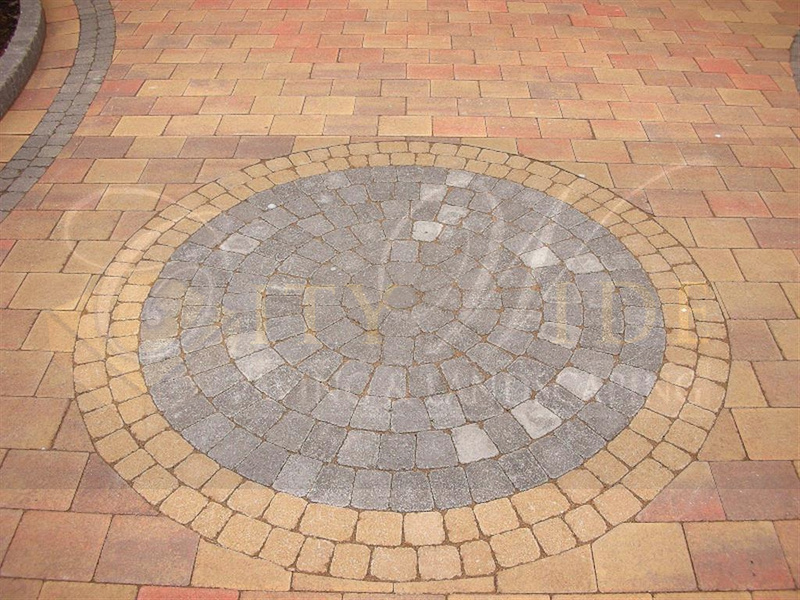 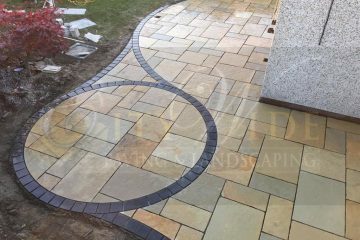 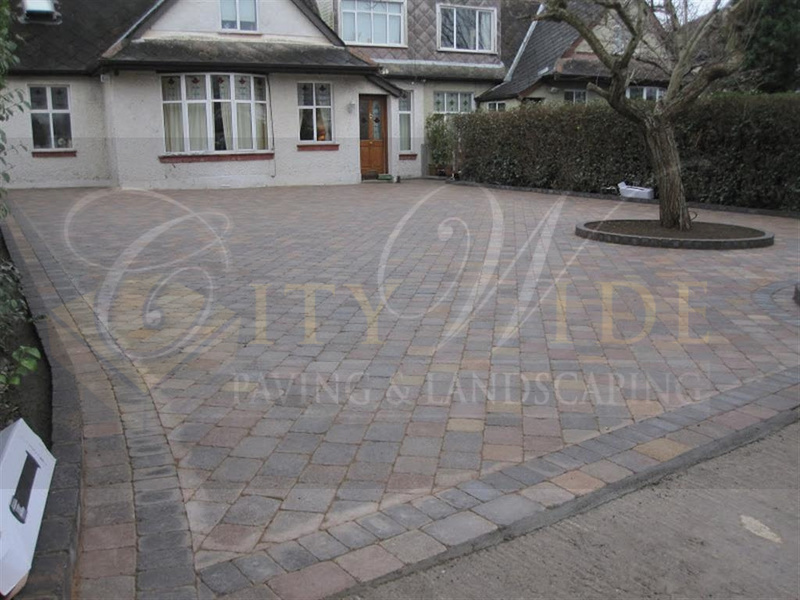 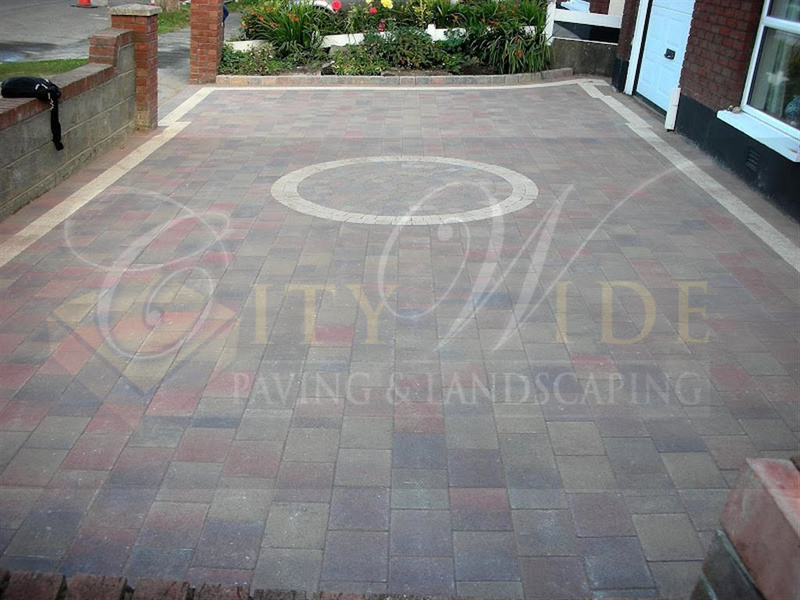 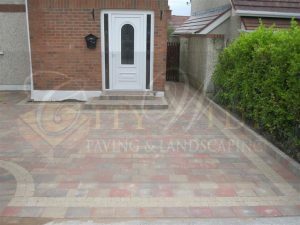 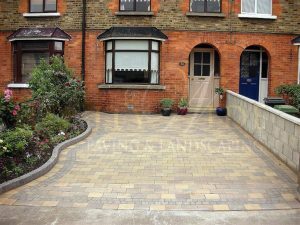 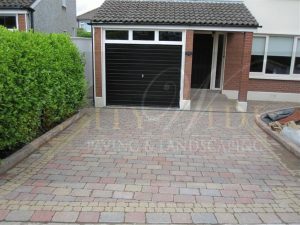 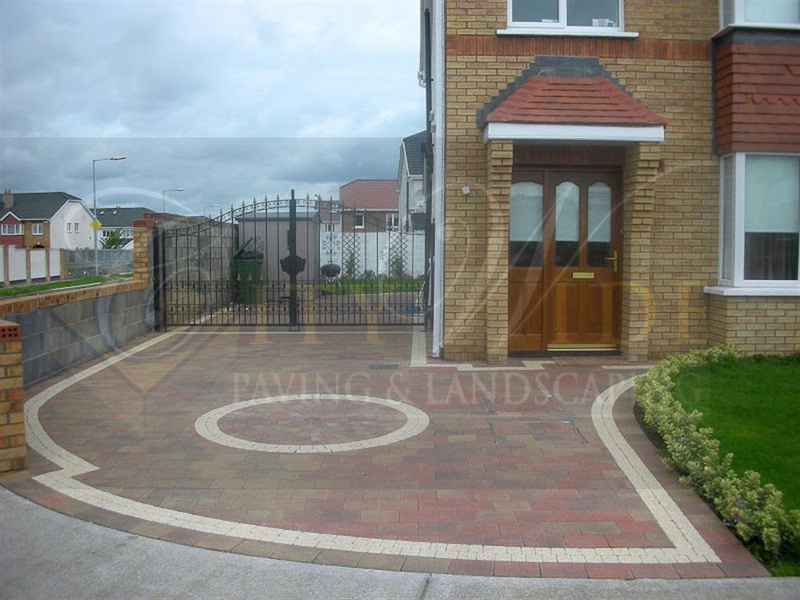 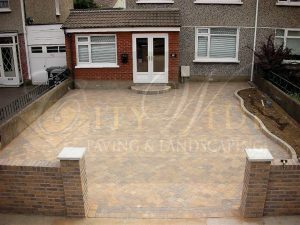 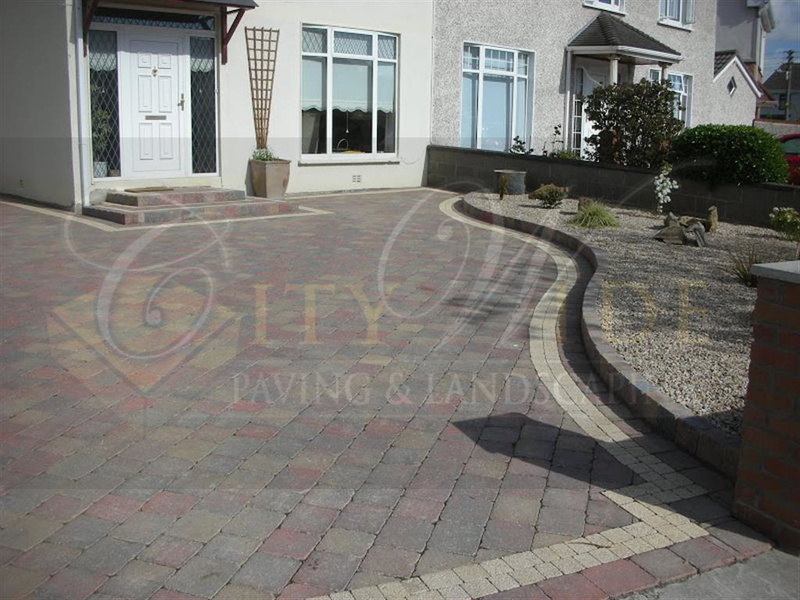 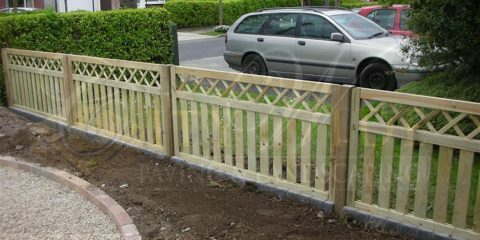 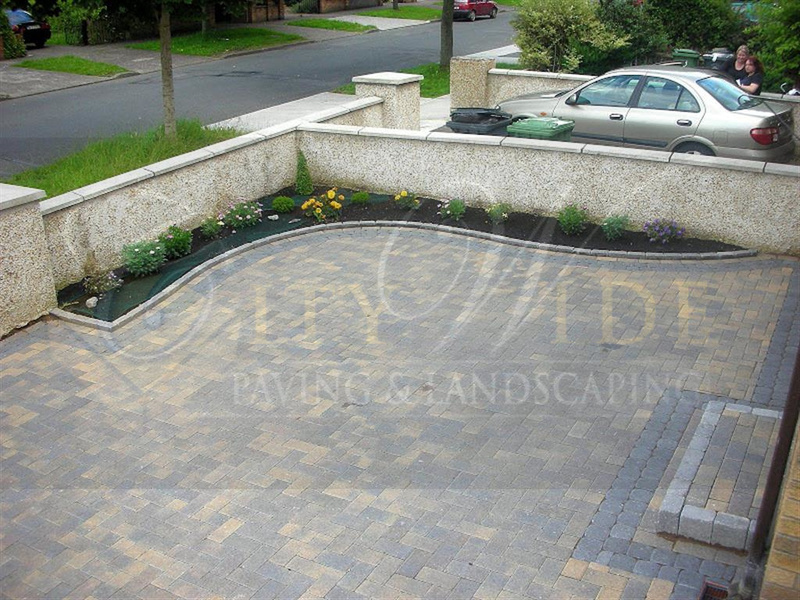 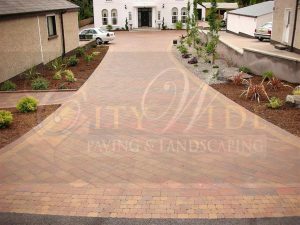 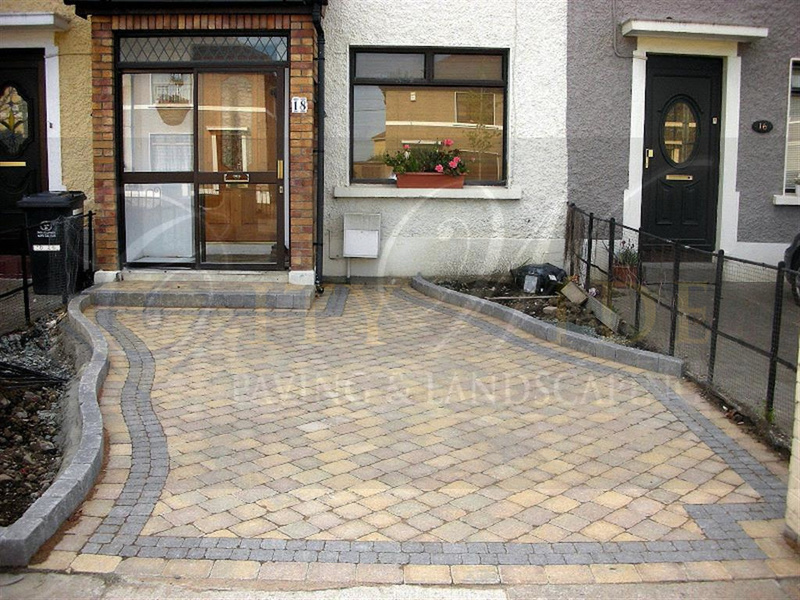 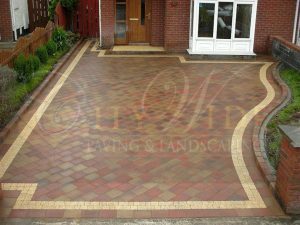 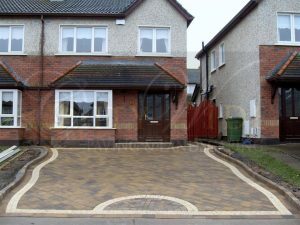 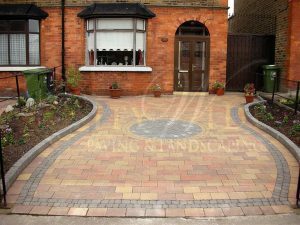 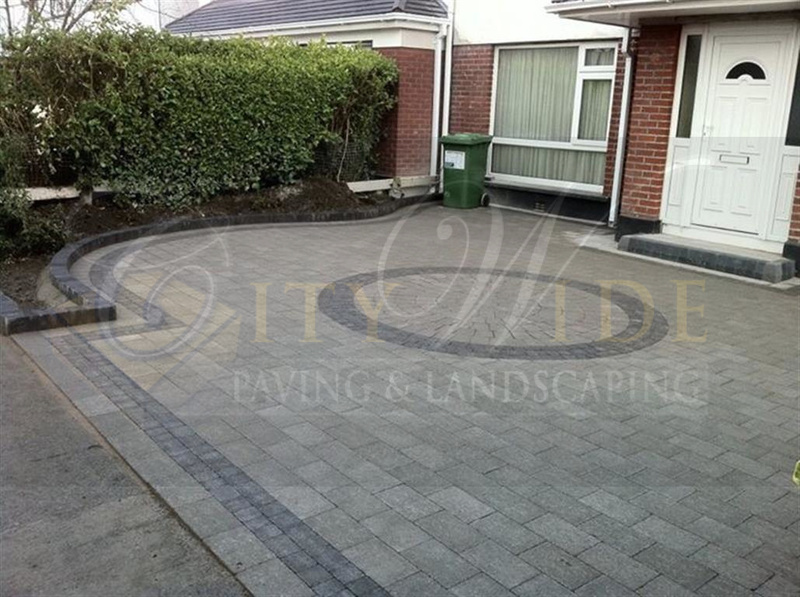 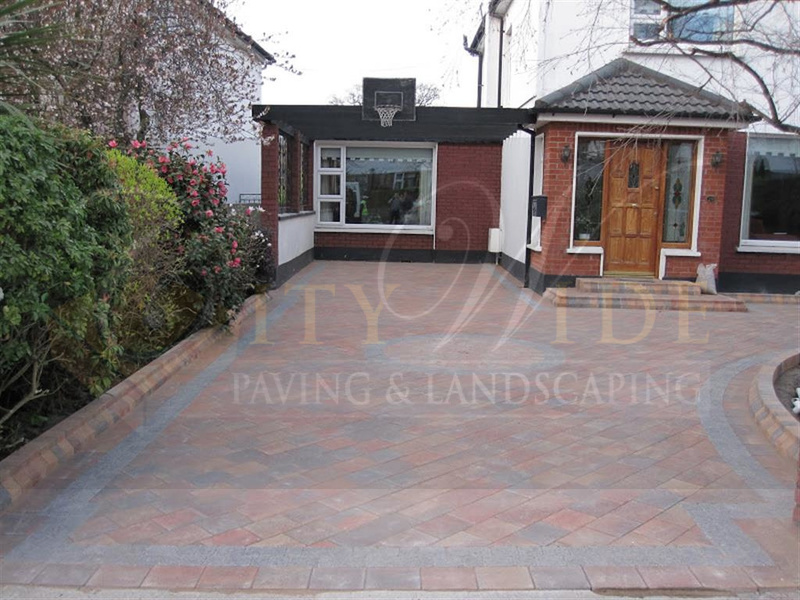 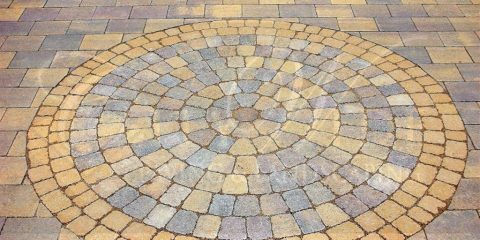 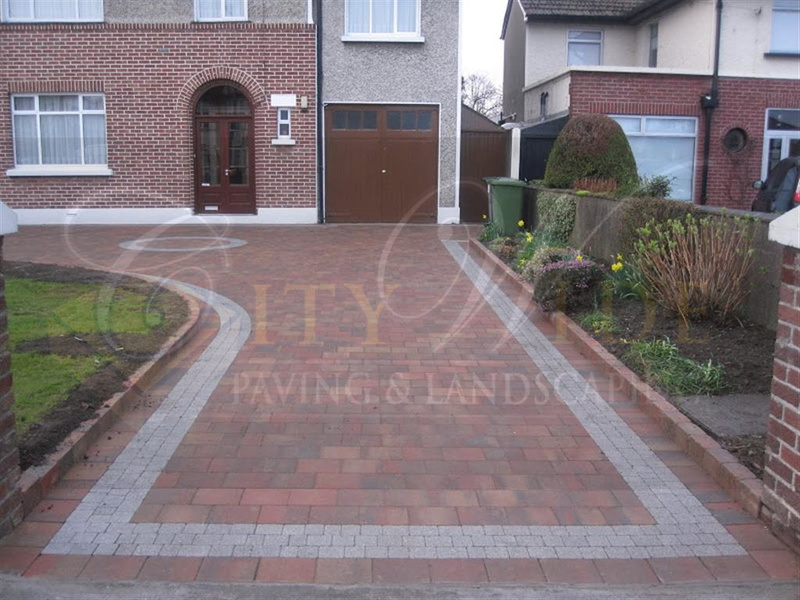 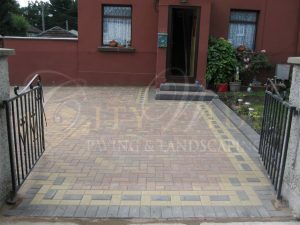 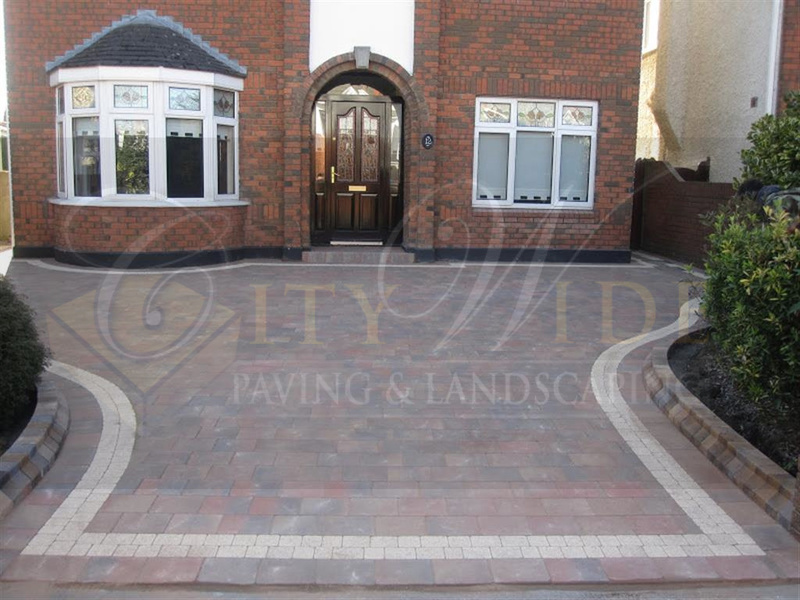 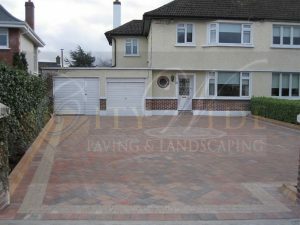 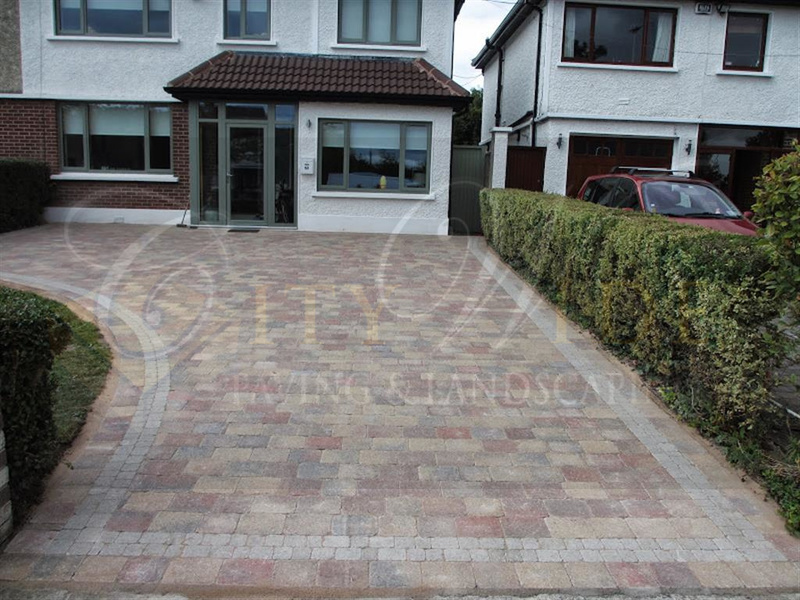 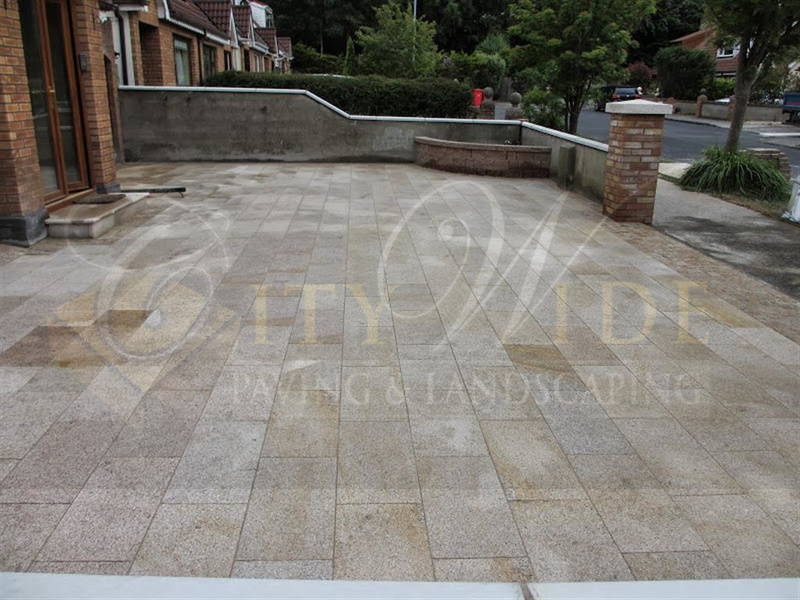 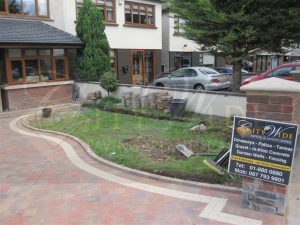 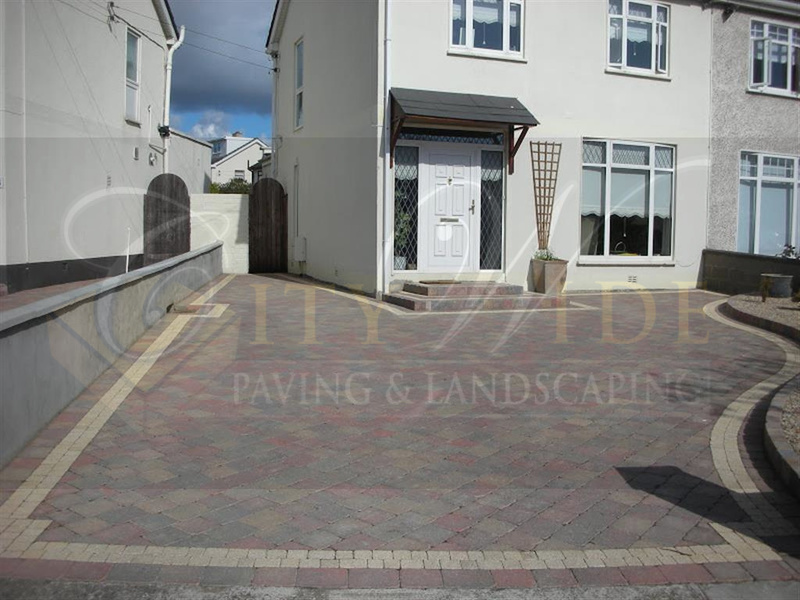 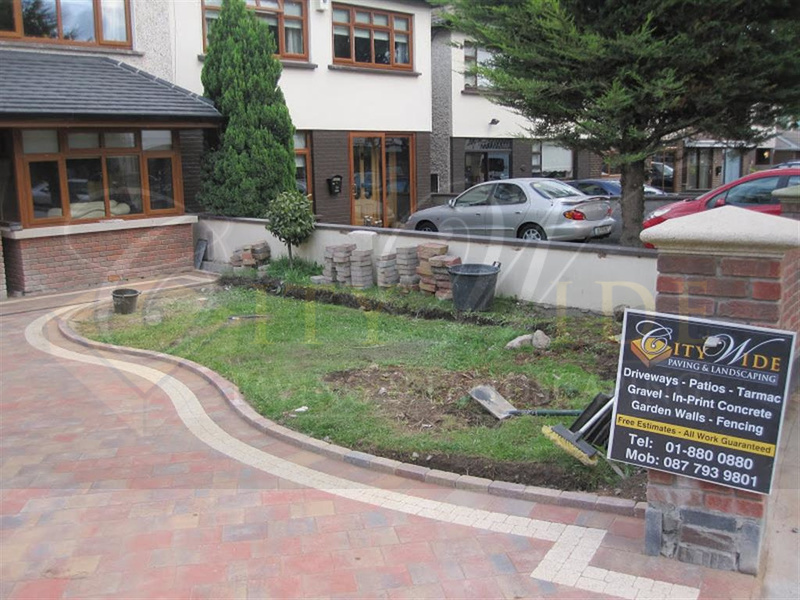 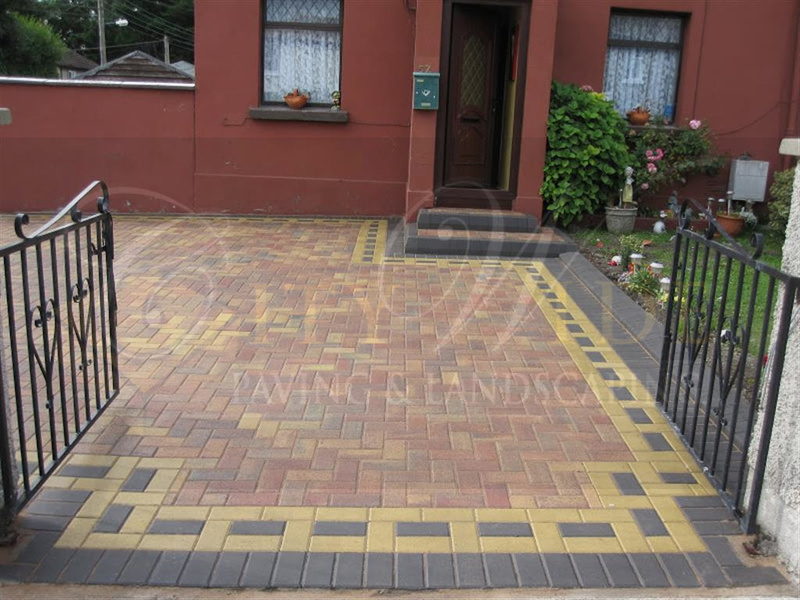 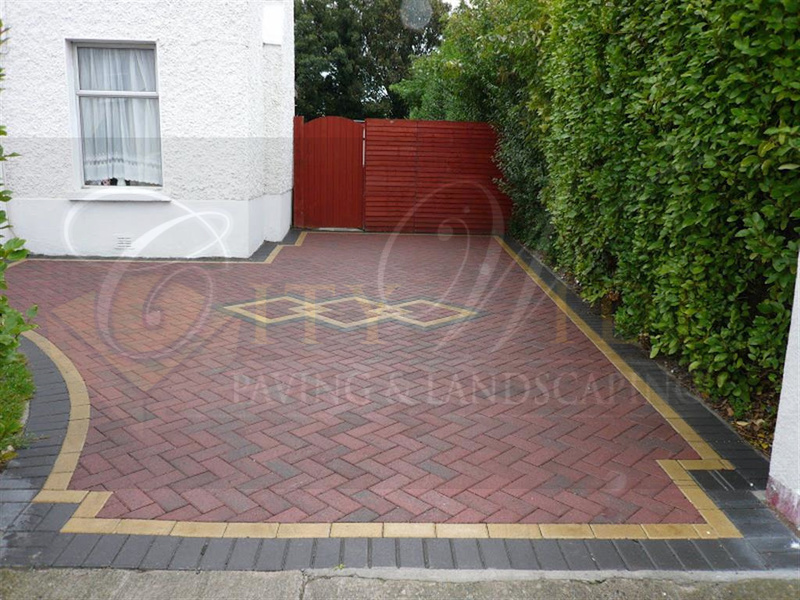 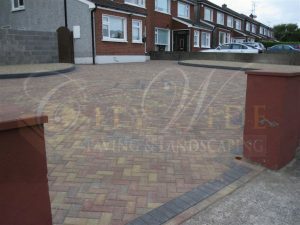 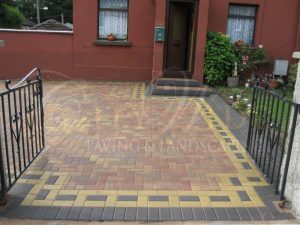 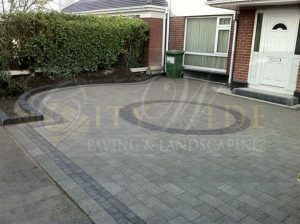 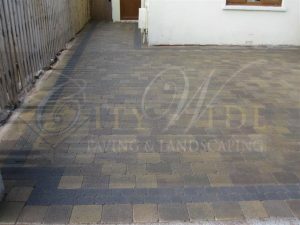 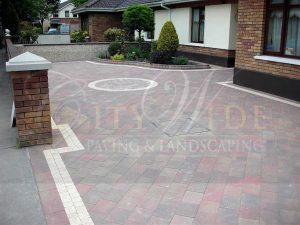 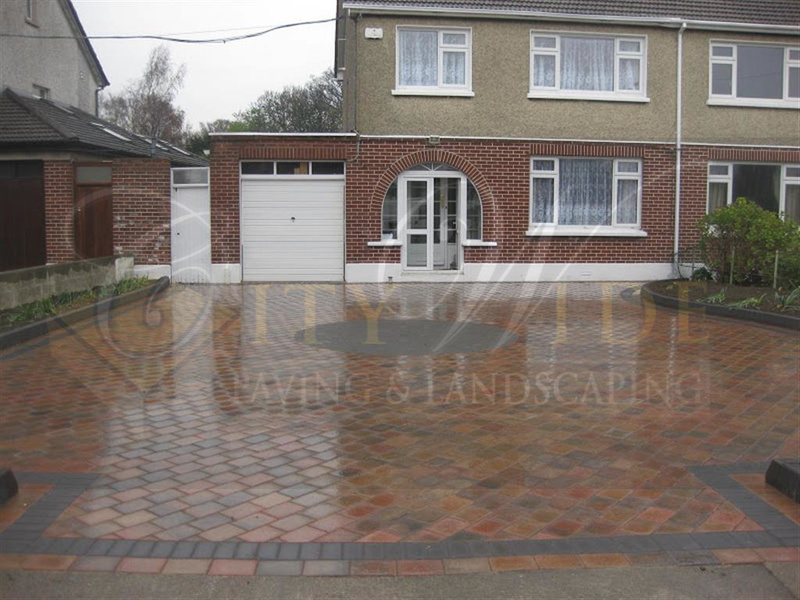 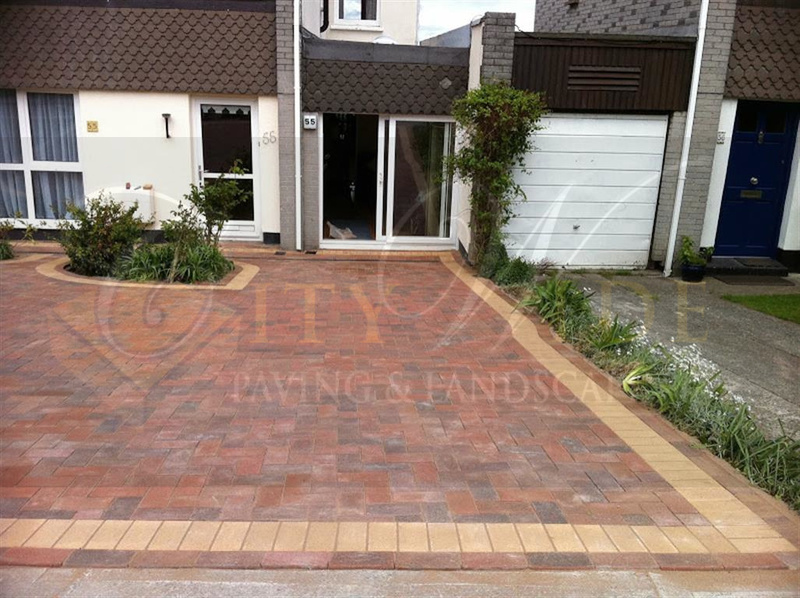 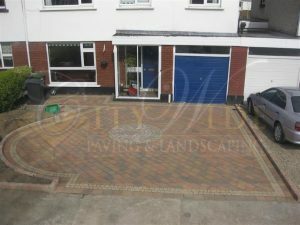 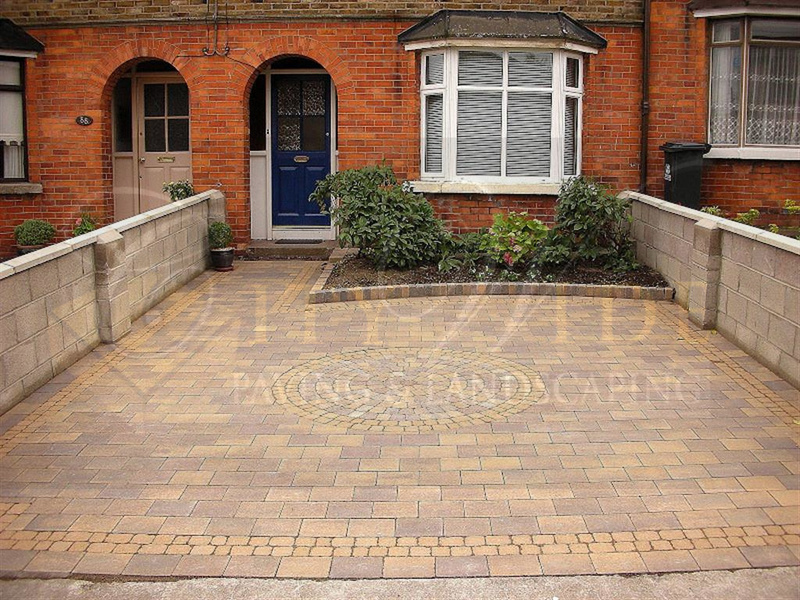 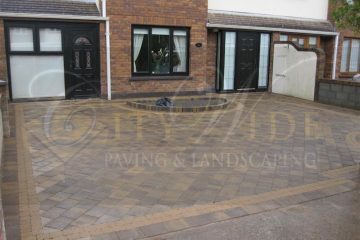 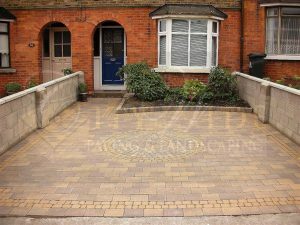 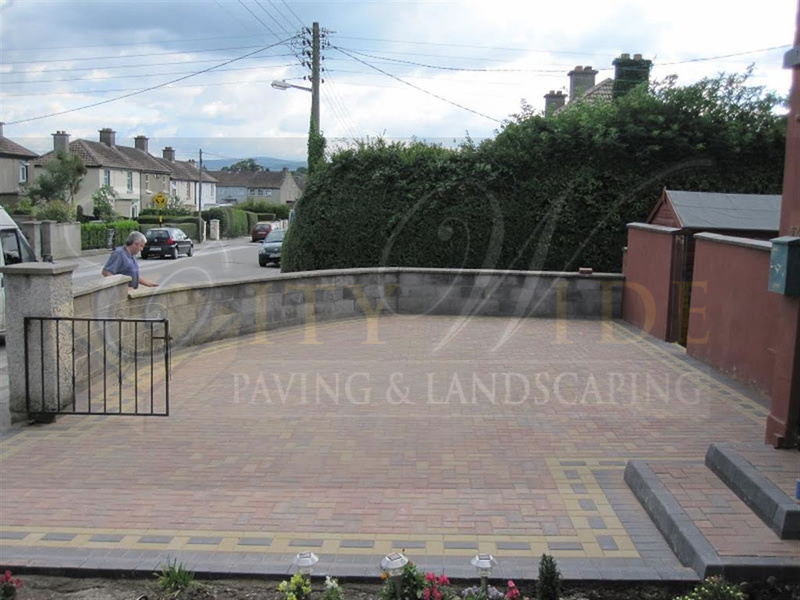 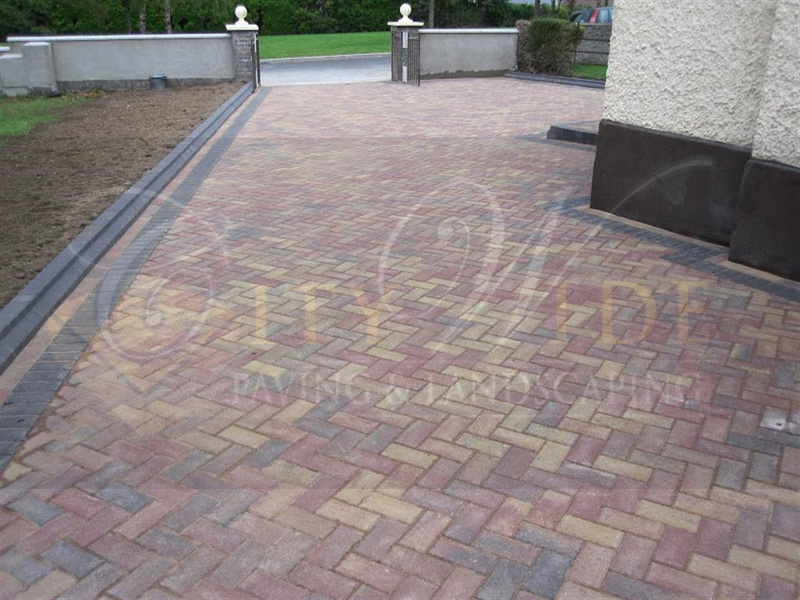 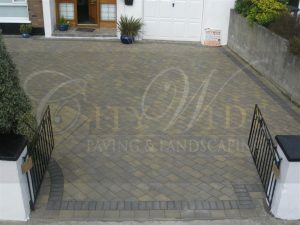 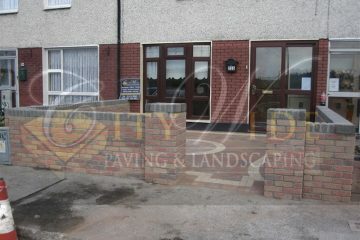 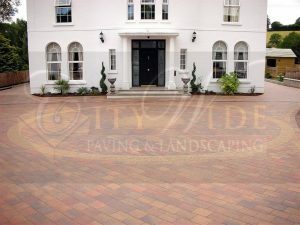 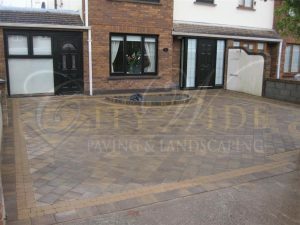 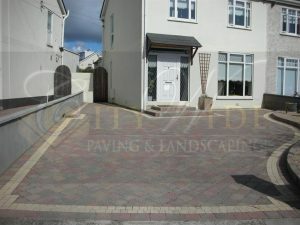 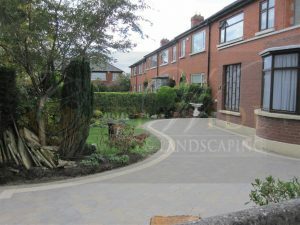 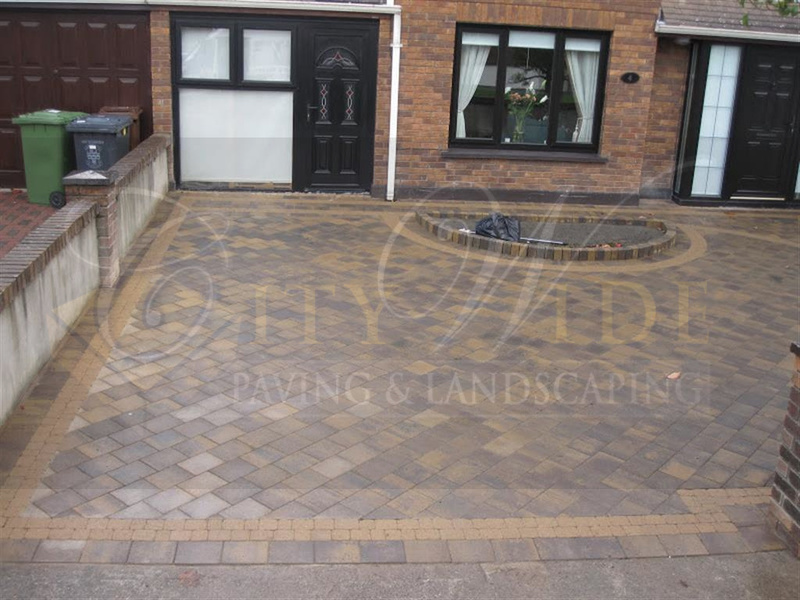 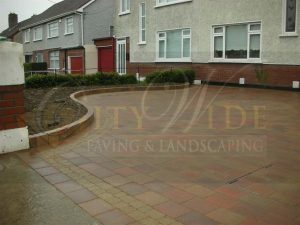 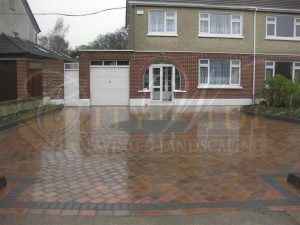 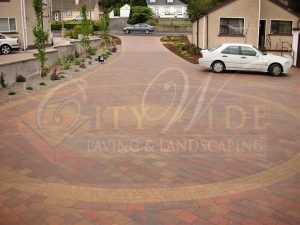 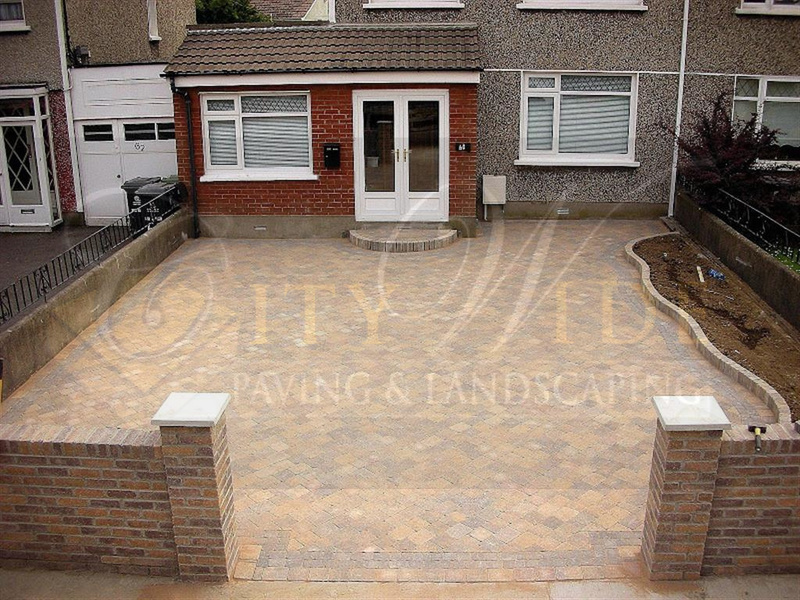 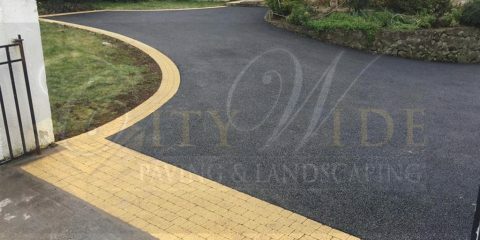 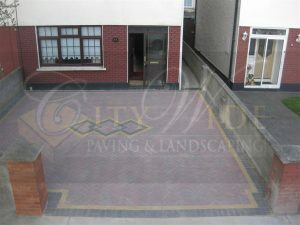 Here is some of the work that Citywide Paving and Landscaping has done over the many years that we are in business. 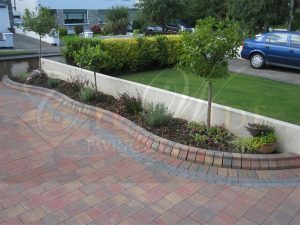 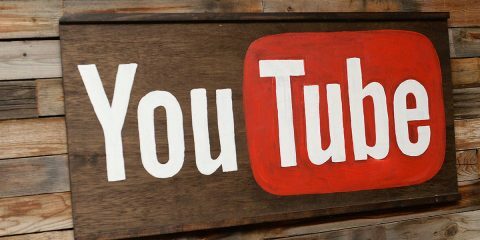 We can provide references and job locations for any of the work you see in our gallery. If you need any further information, please feel free to call us anytime.